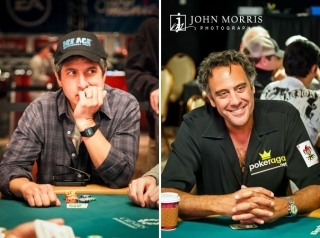 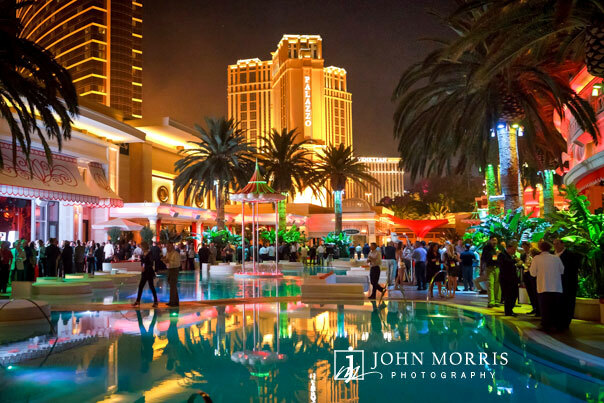 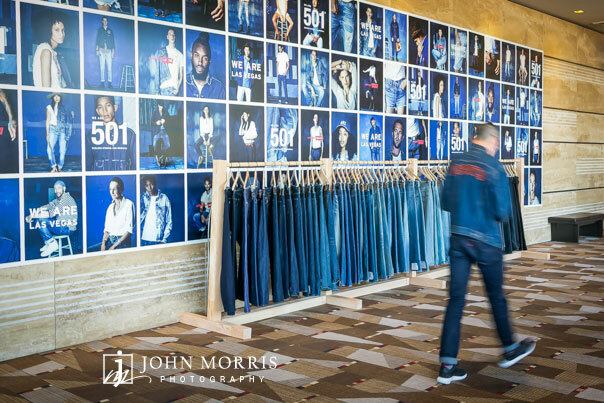 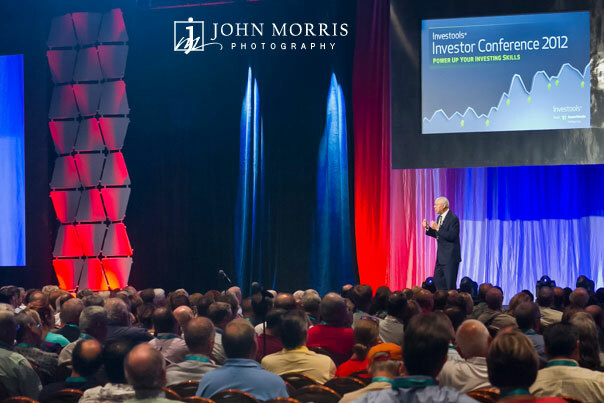 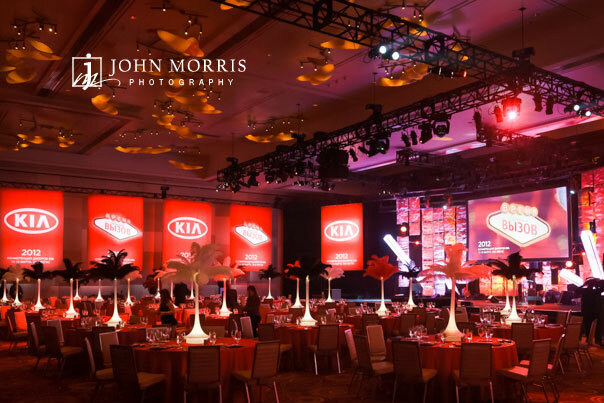 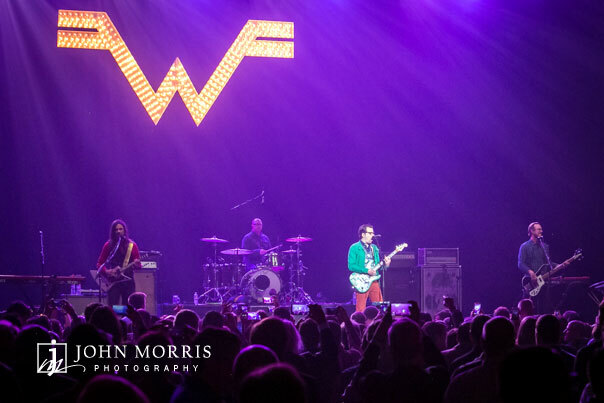 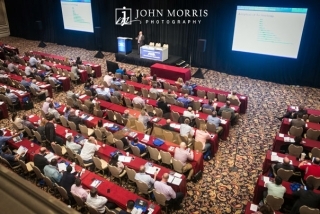 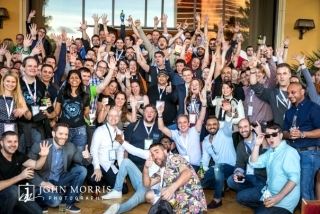 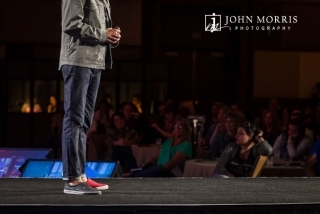 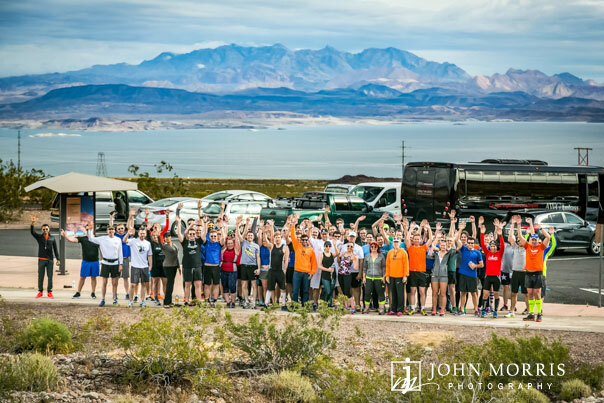 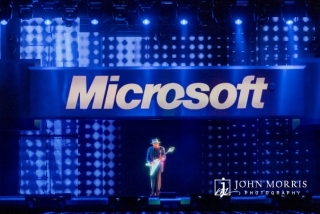 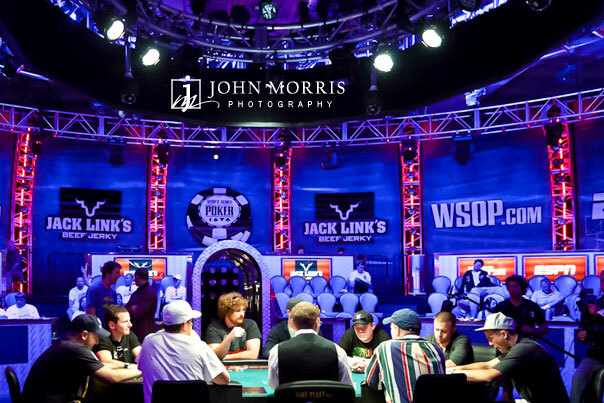 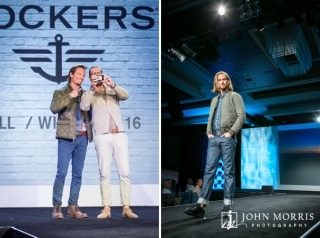 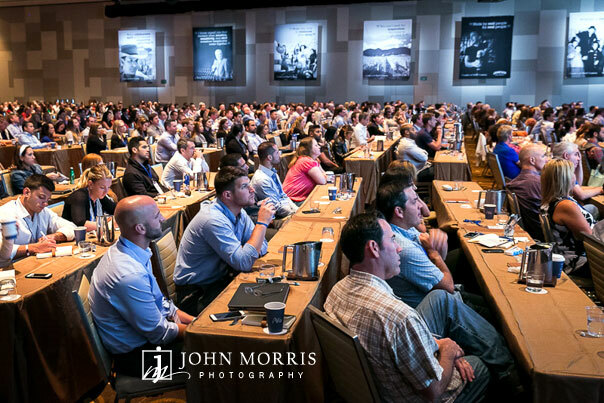 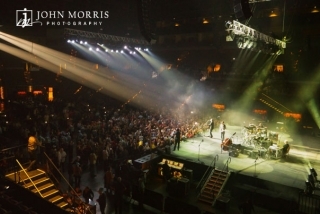 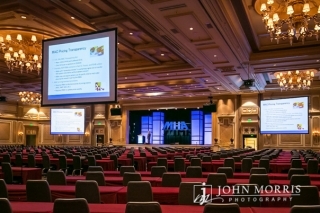 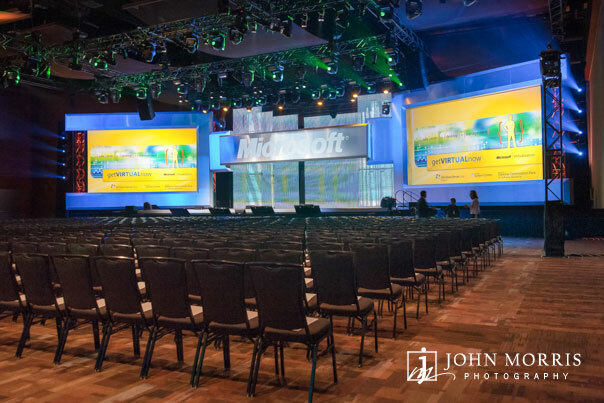 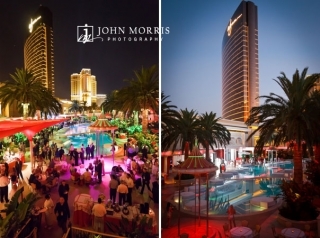 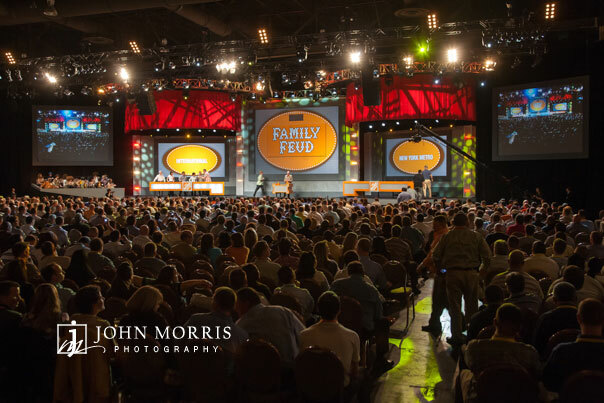 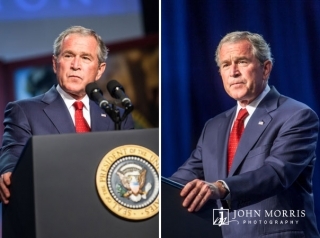 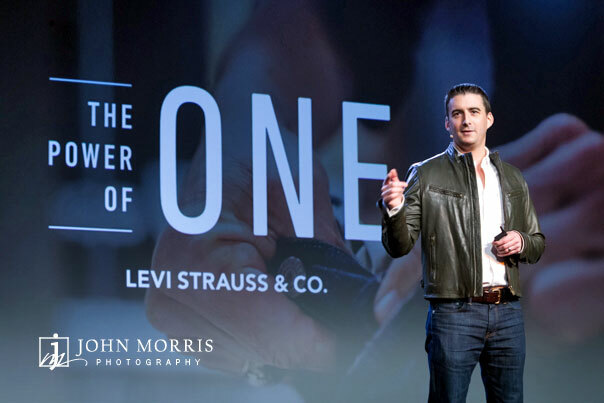 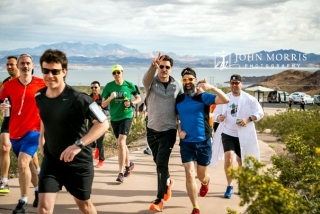 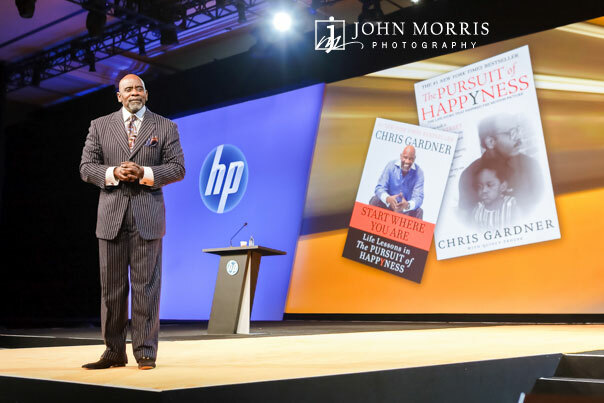 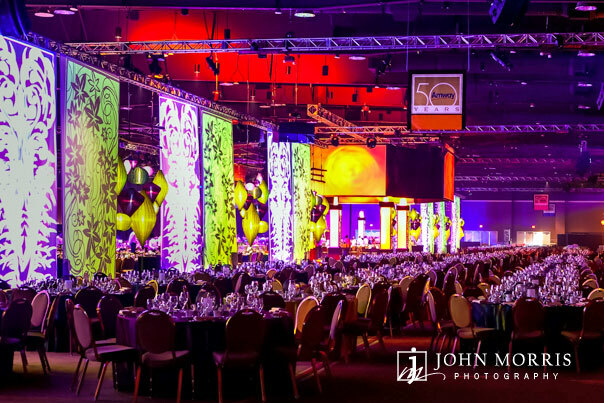 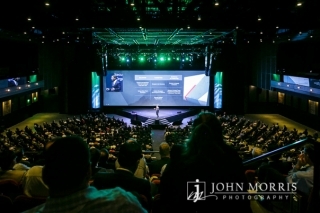 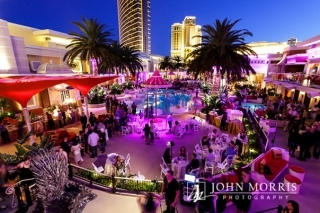 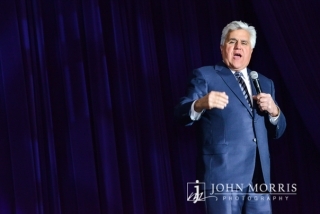 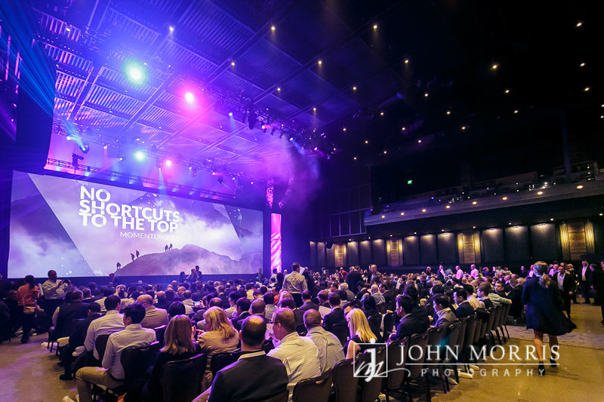 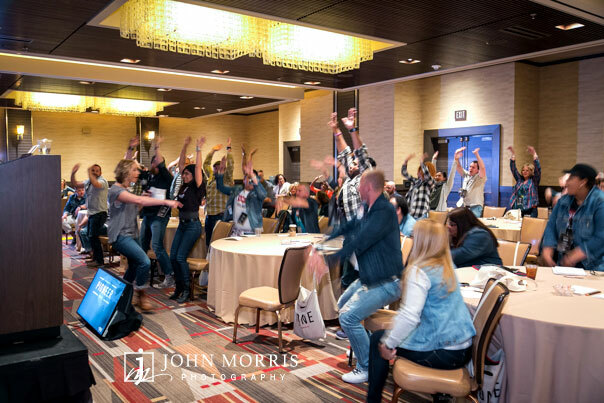 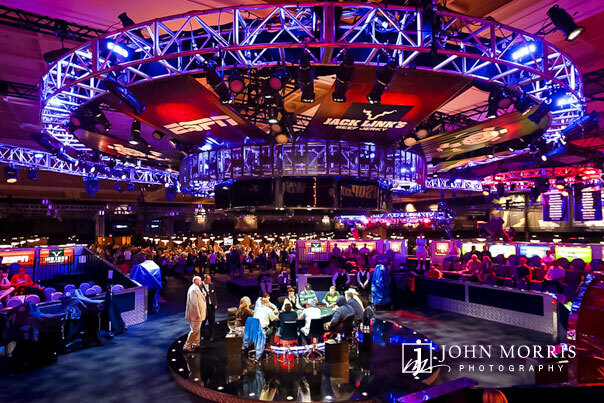 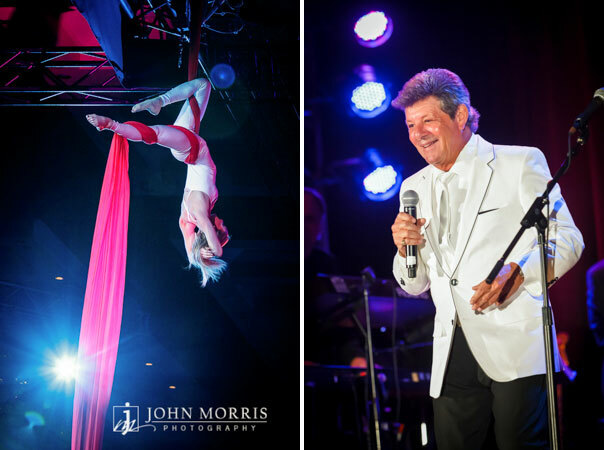 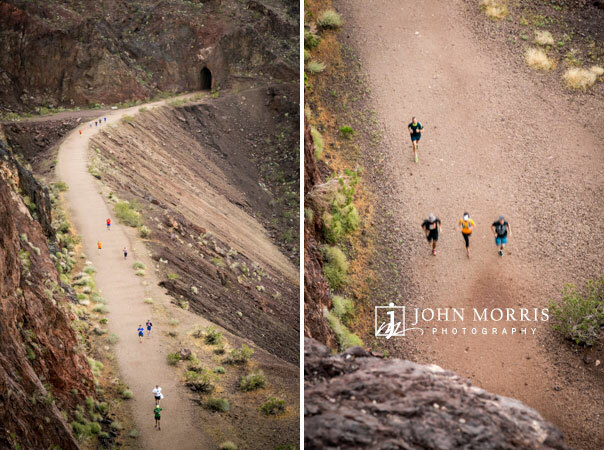 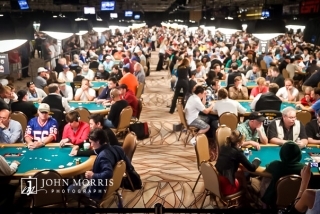 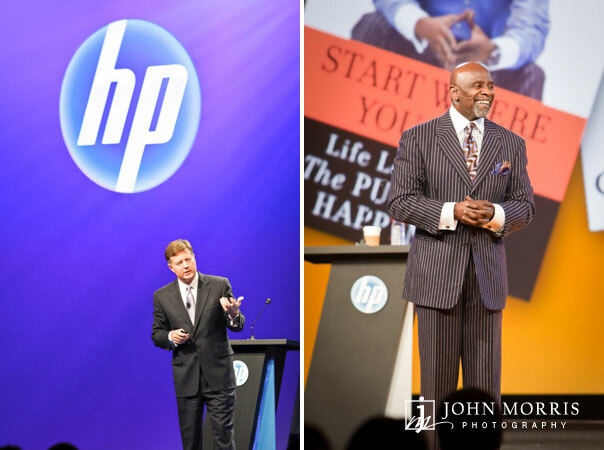 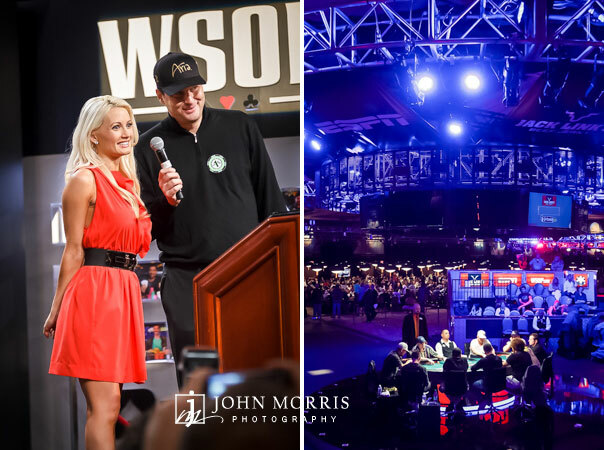 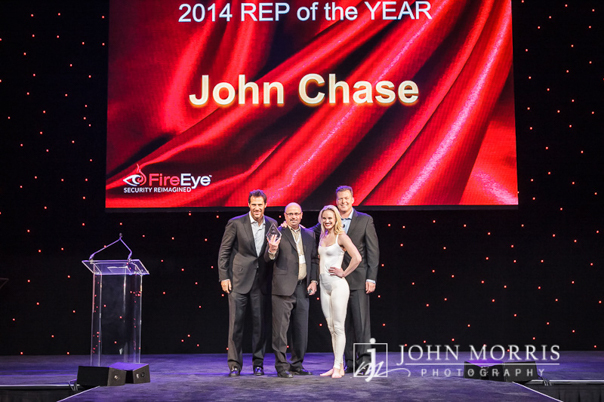 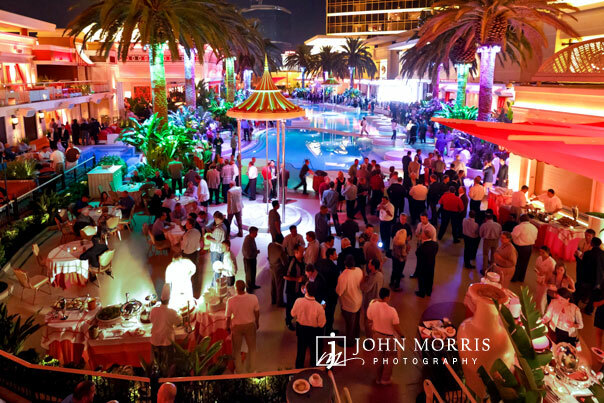 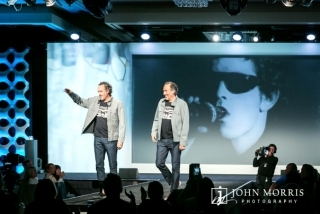 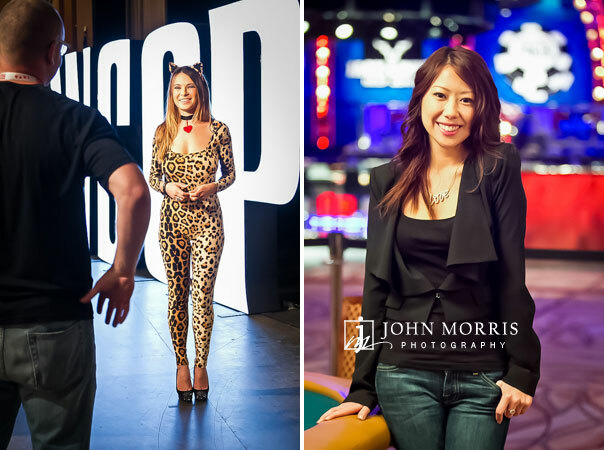 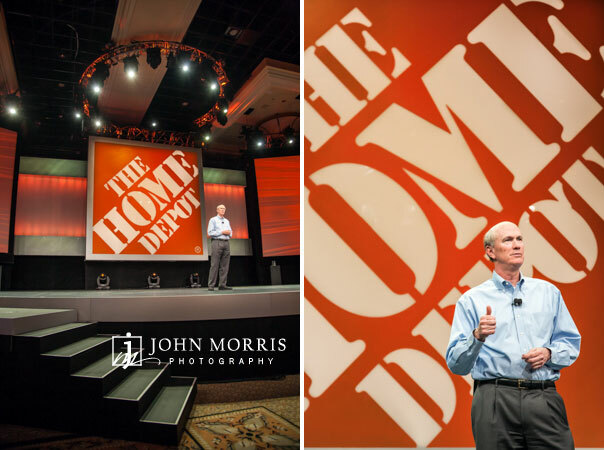 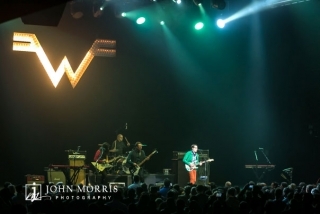 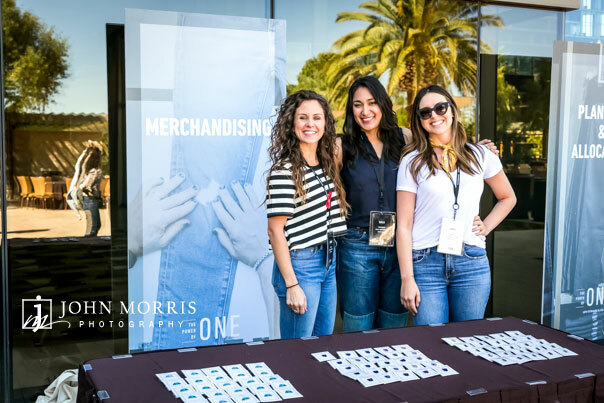 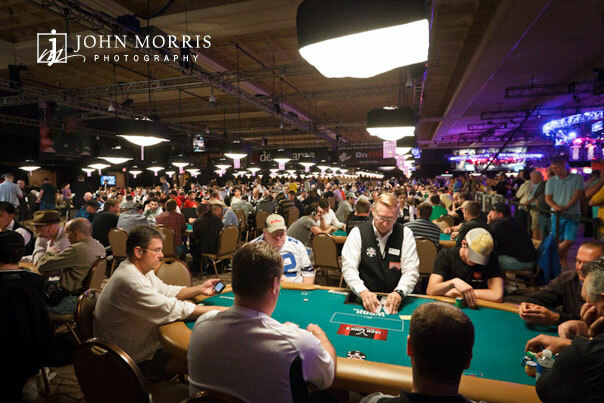 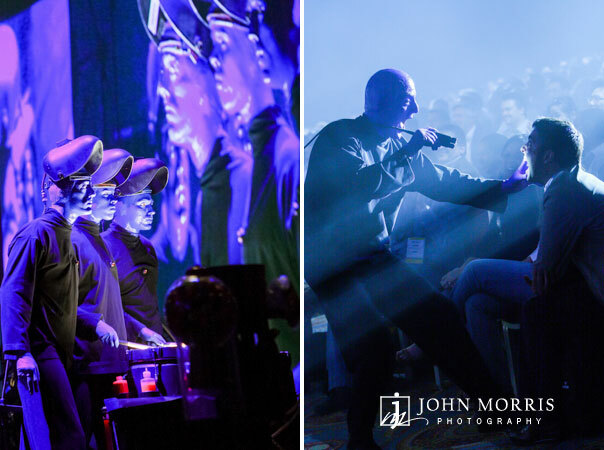 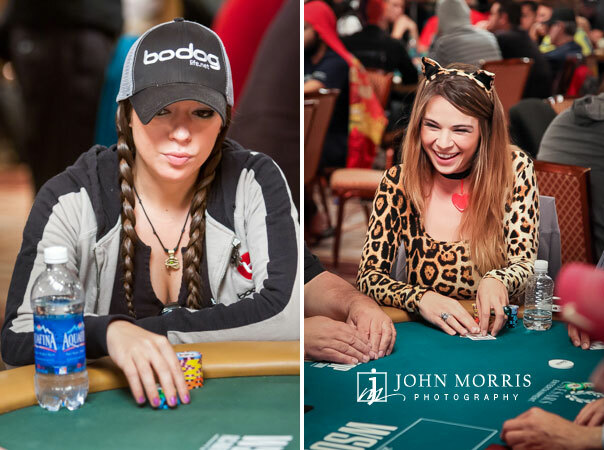 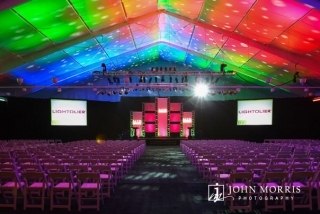 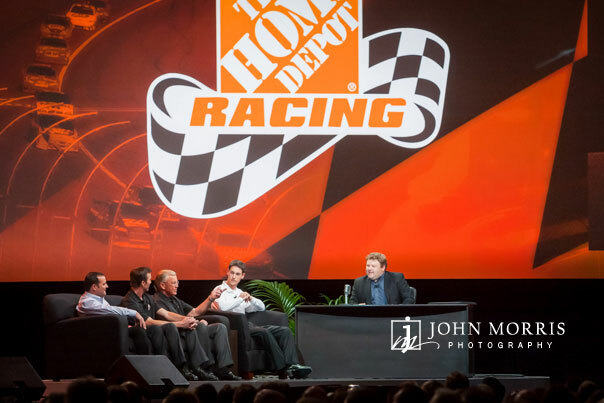 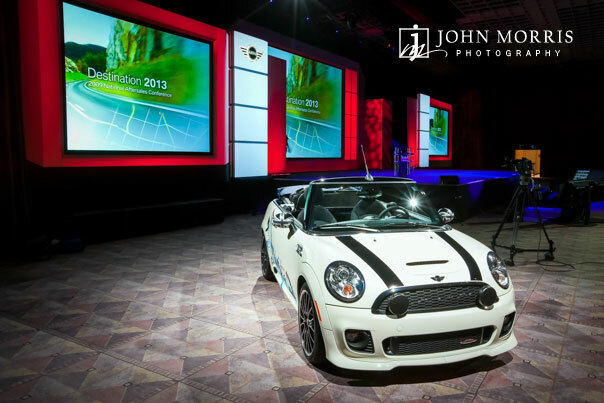 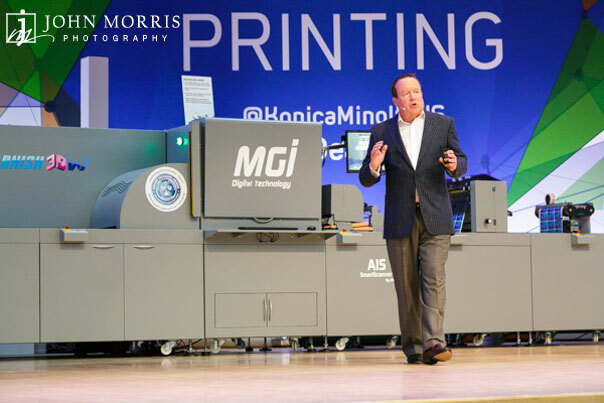 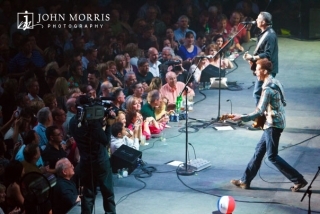 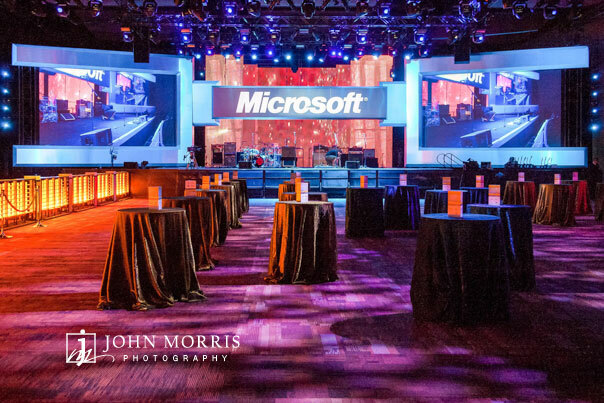 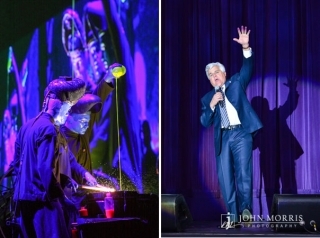 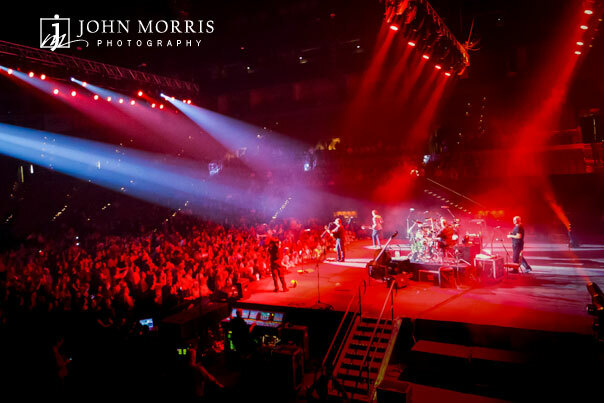 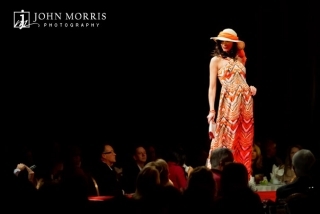 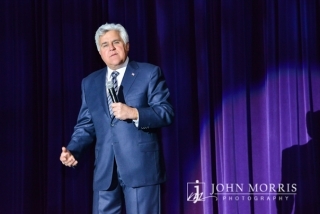 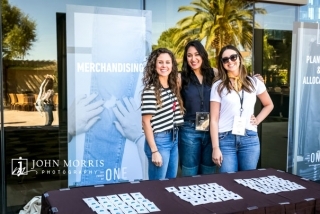 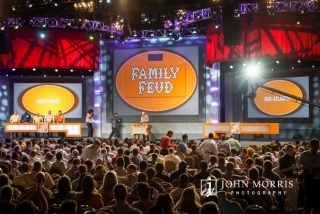 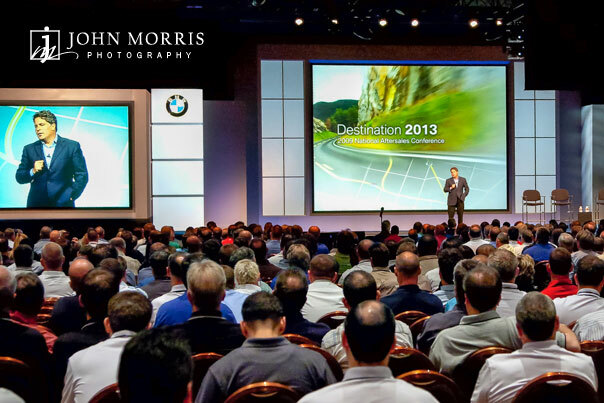 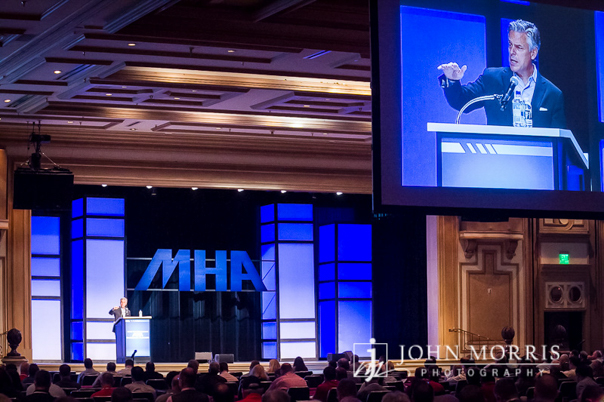 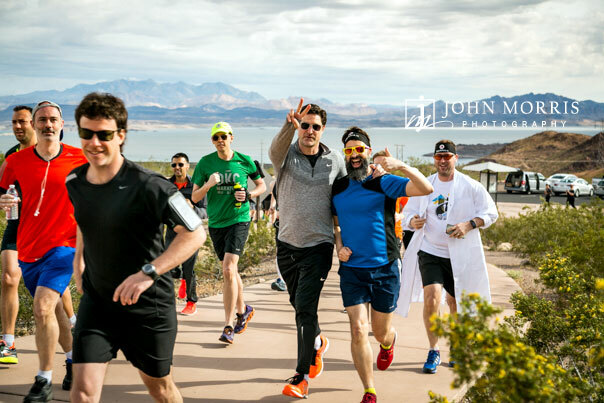 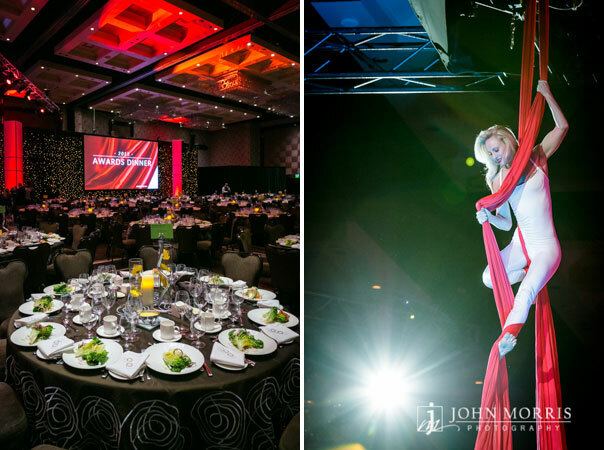 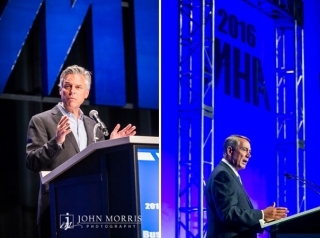 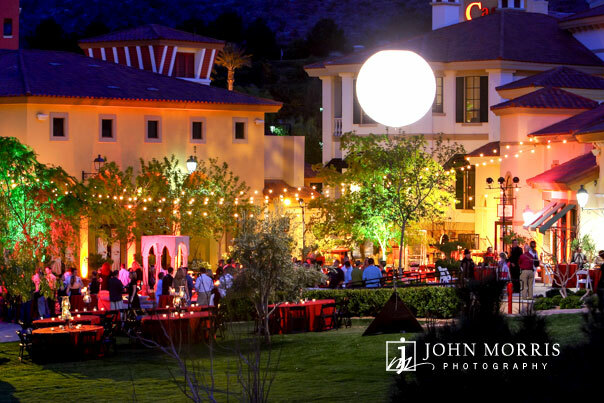 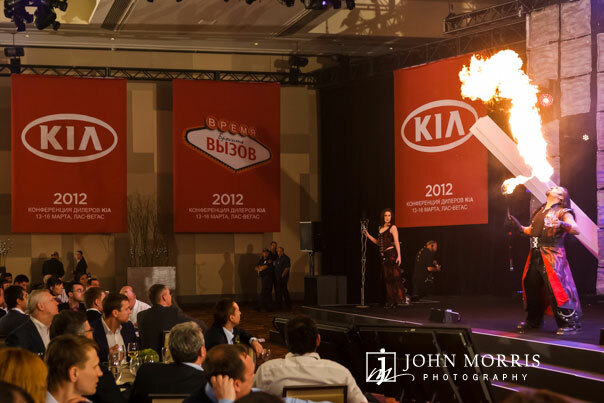 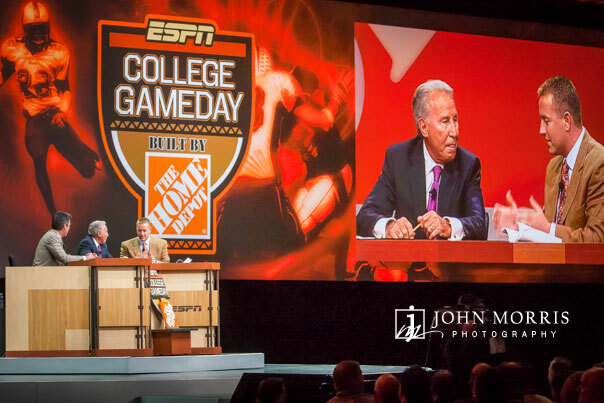 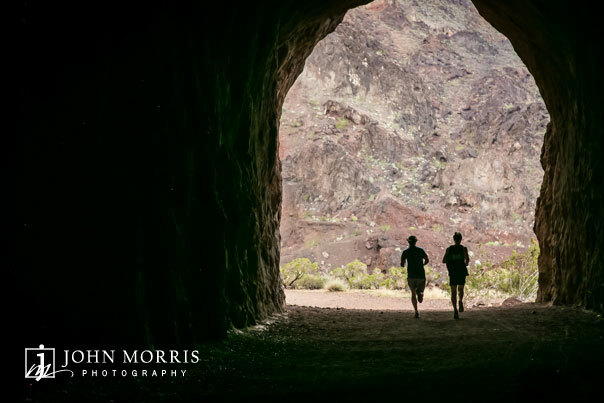 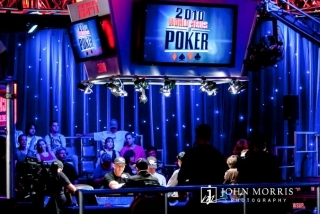 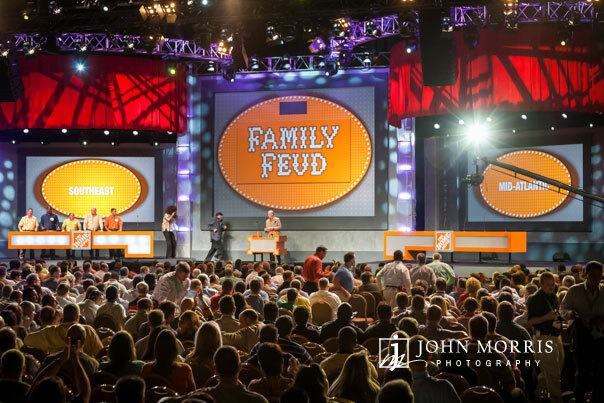 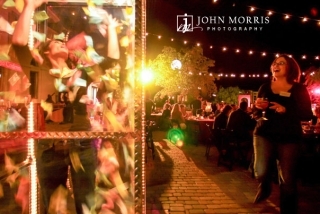 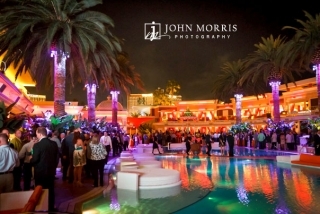 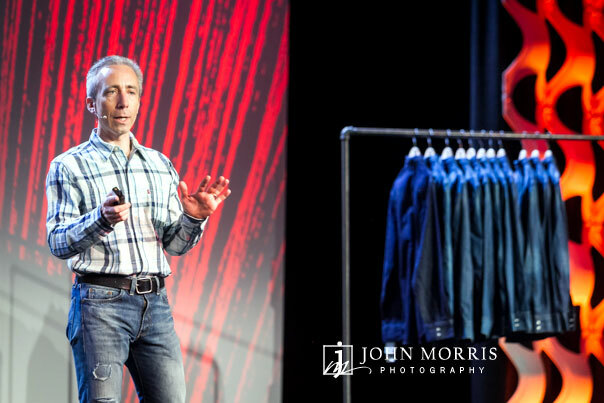 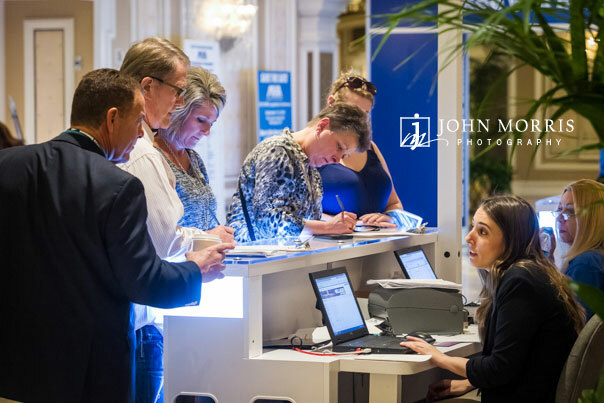 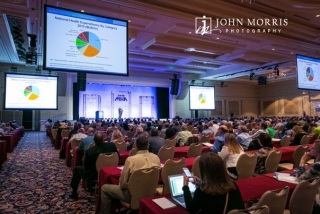 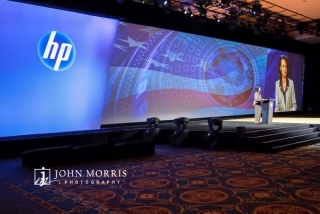 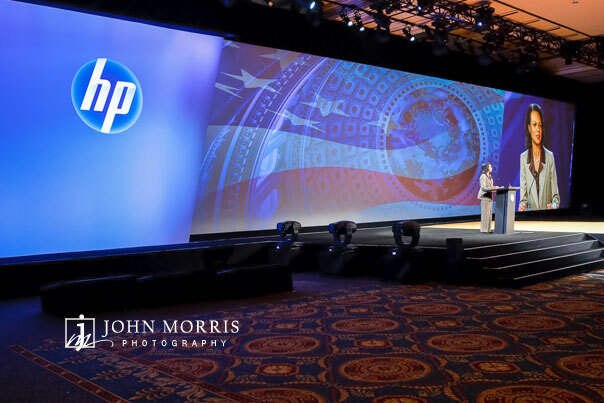 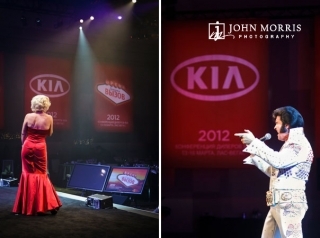 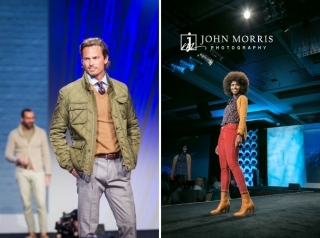 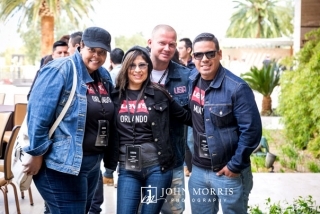 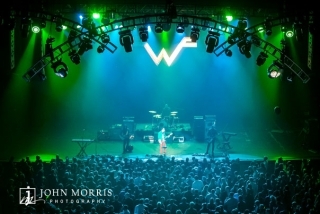 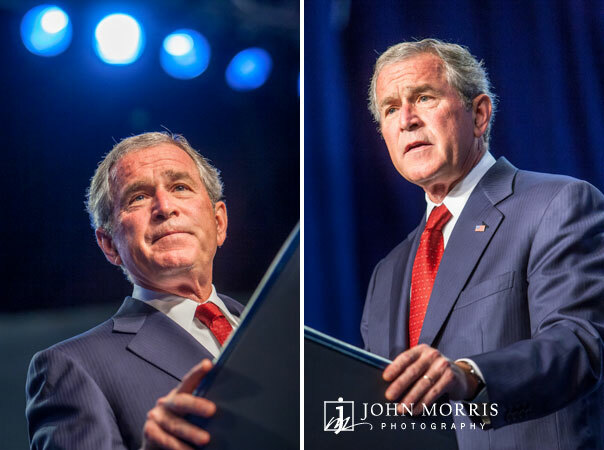 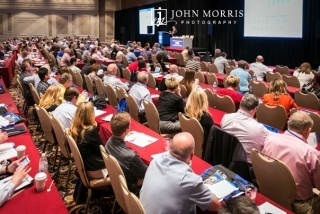 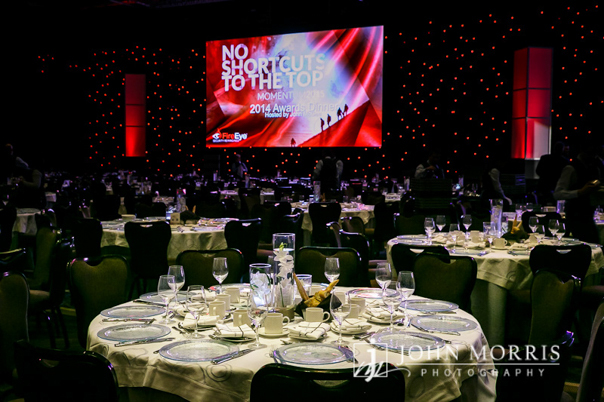 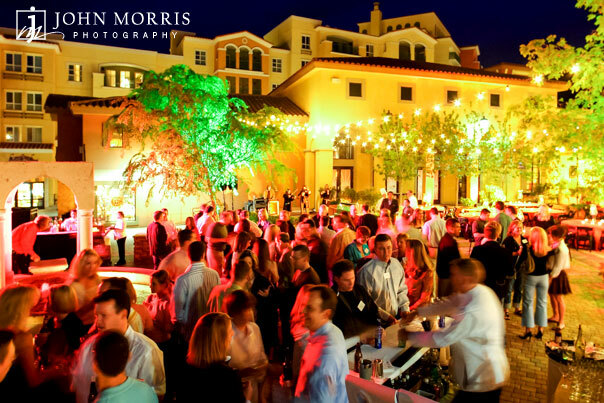 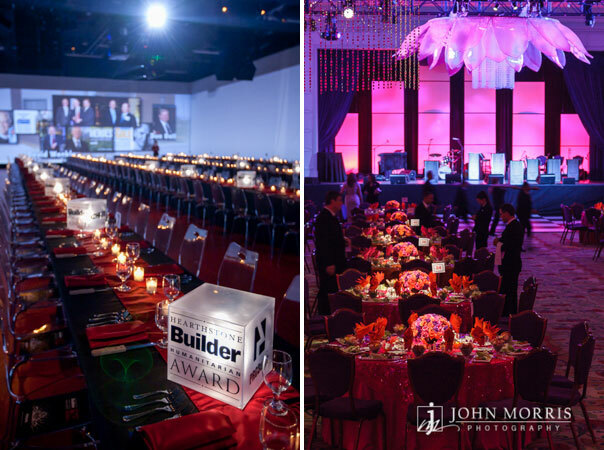 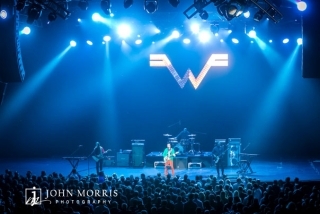 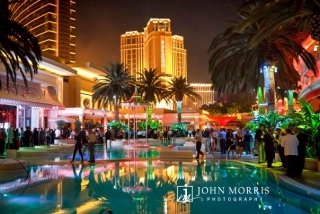 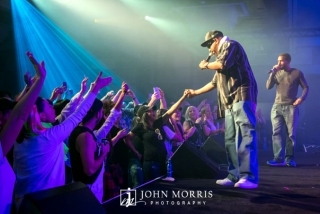 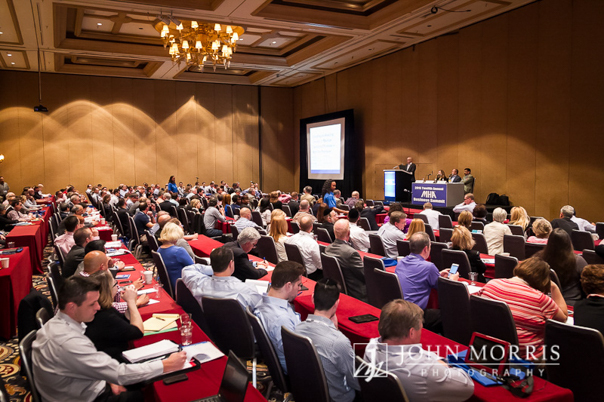 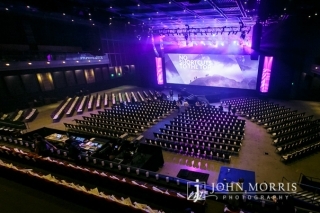 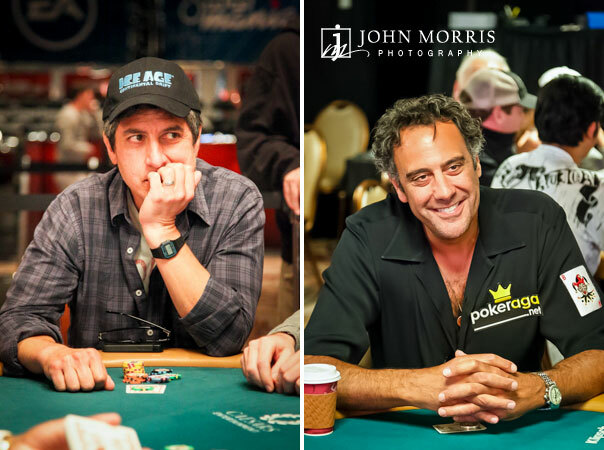 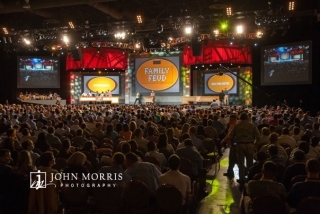 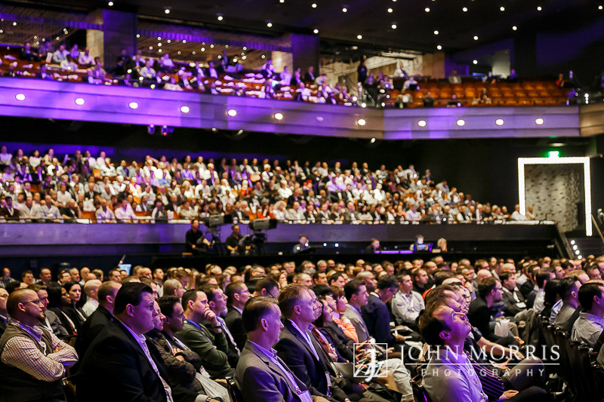 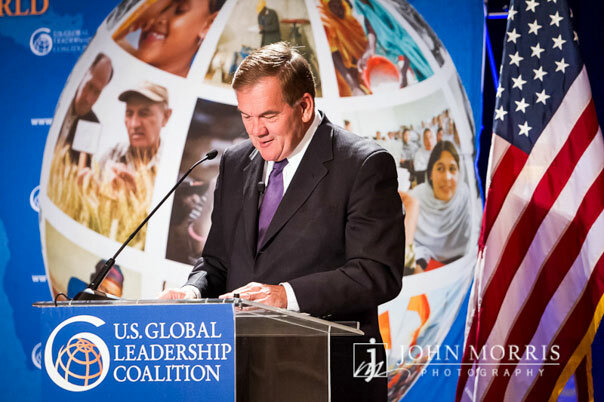 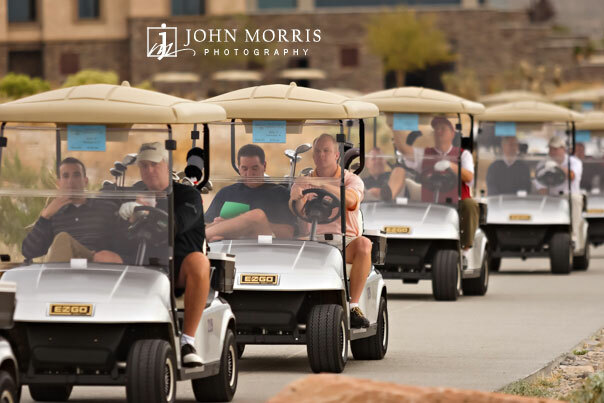 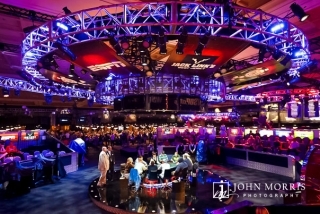 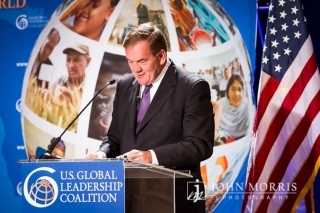 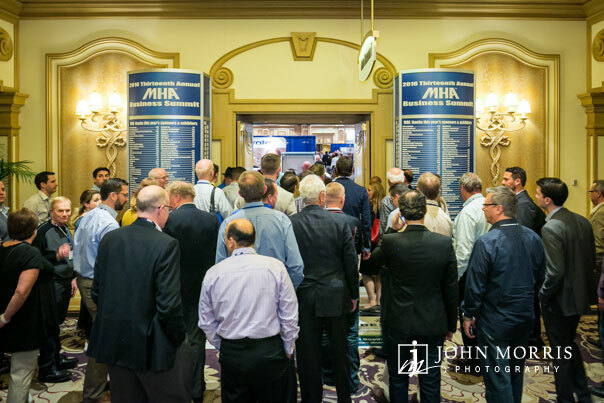 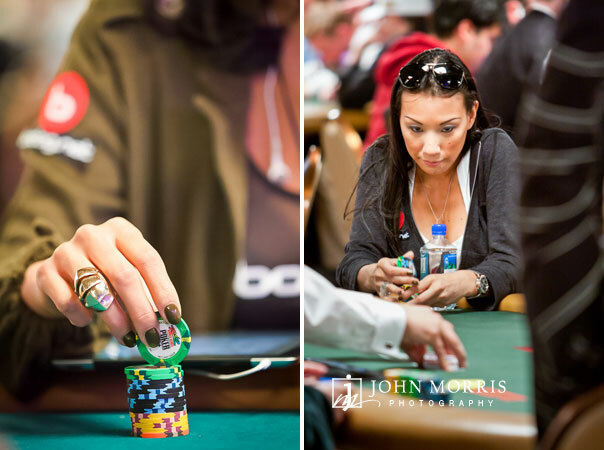 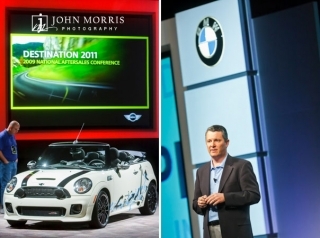 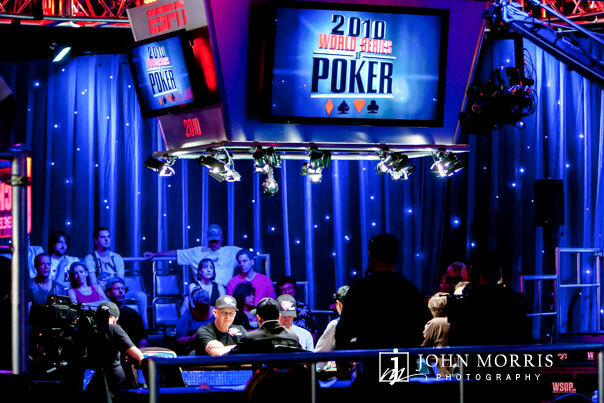 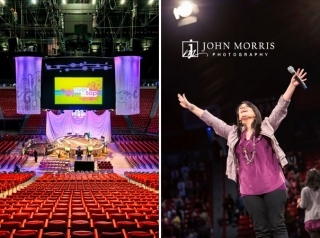 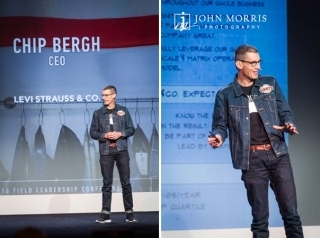 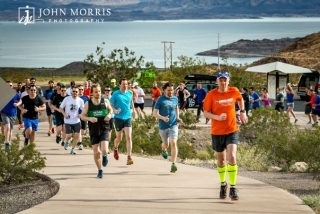 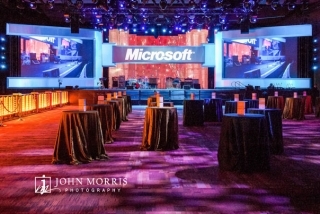 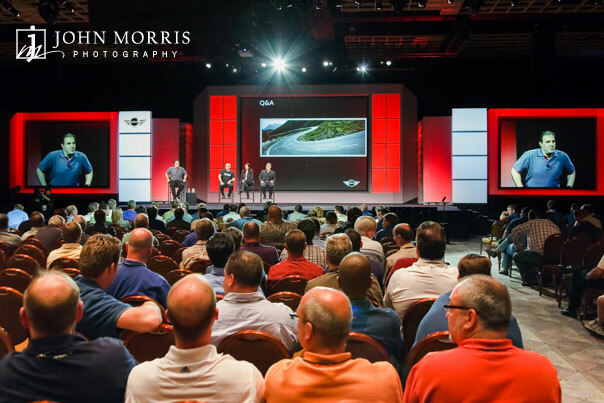 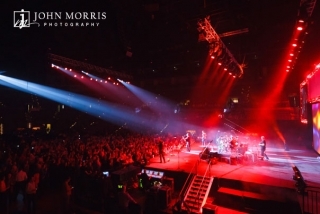 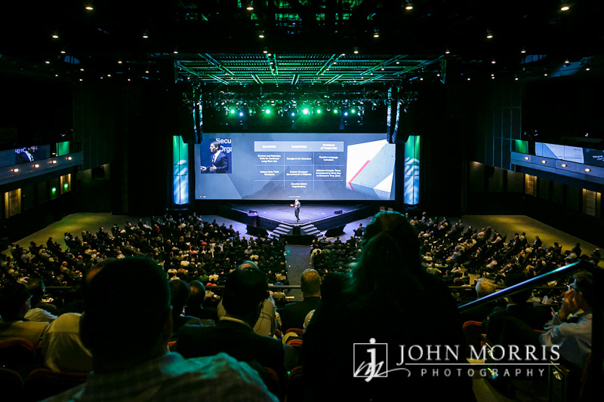 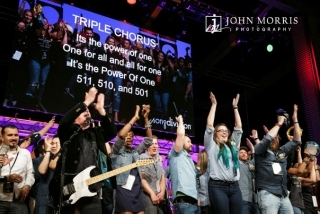 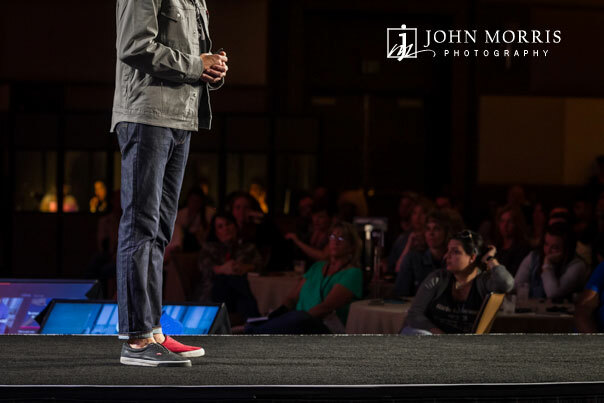 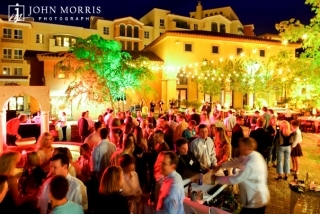 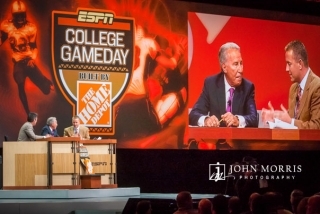 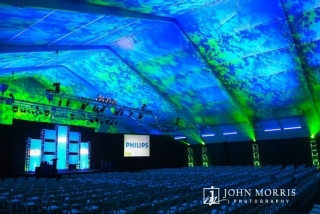 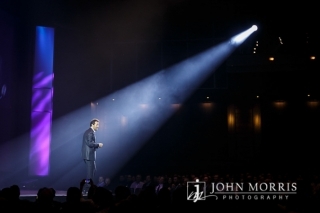 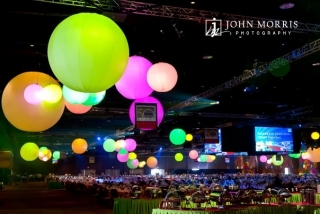 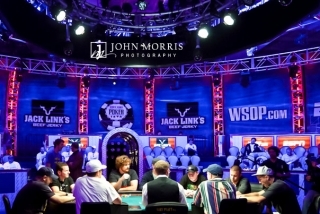 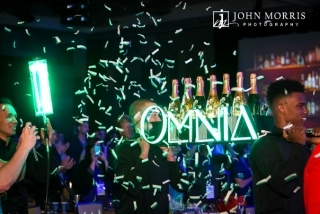 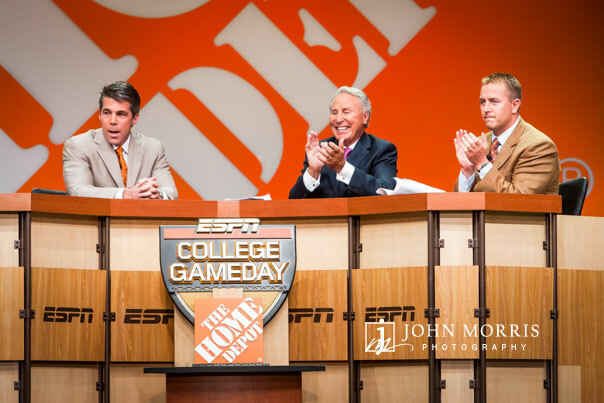 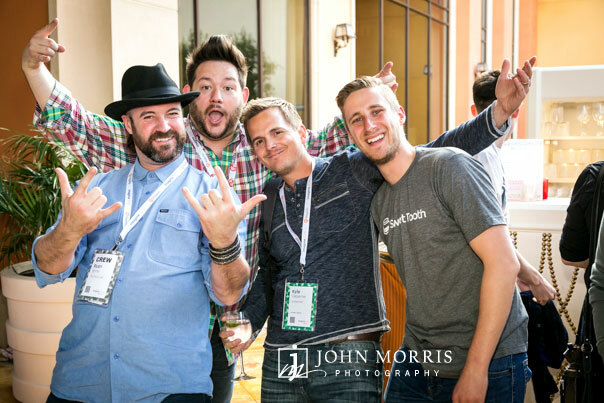 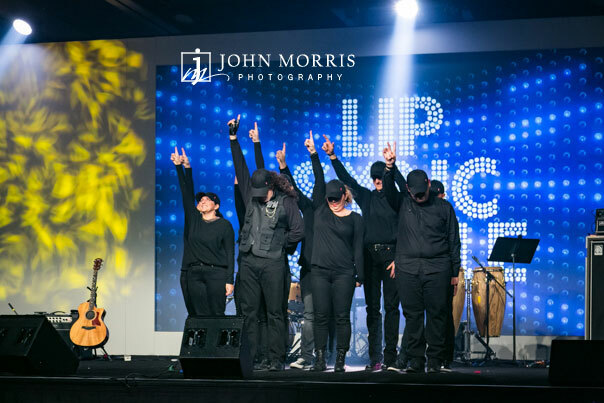 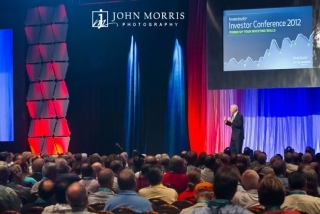 Portfolio and Images by San Diego and Las Vegas based Corporate Event Photographer, John Morris Photography. 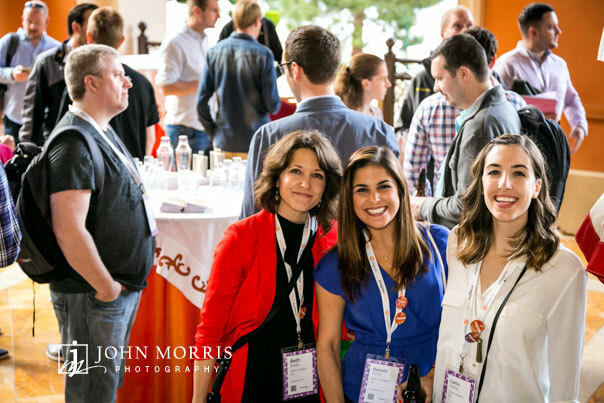 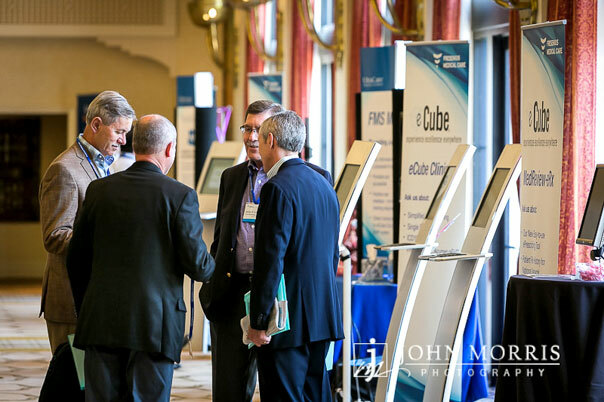 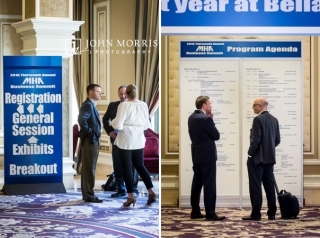 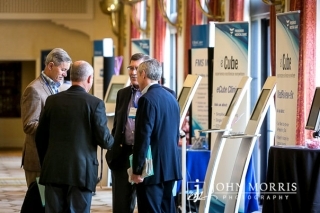 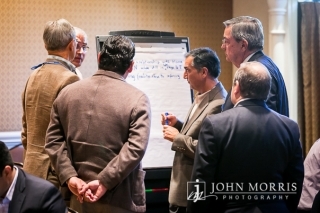 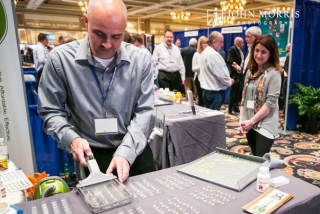 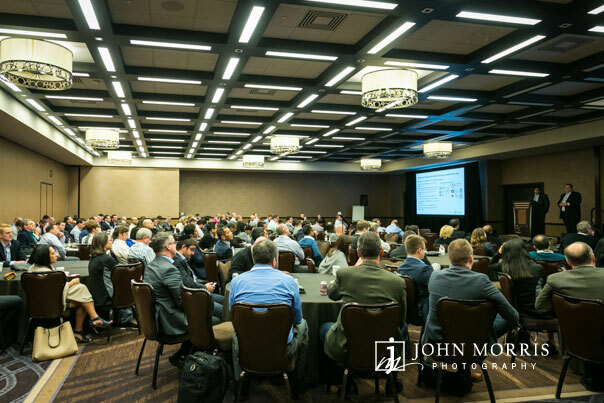 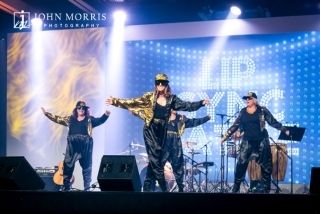 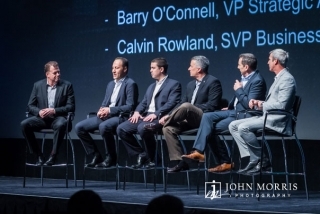 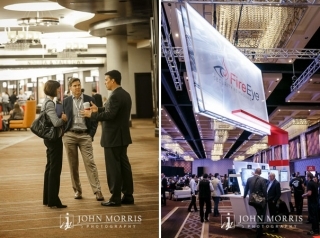 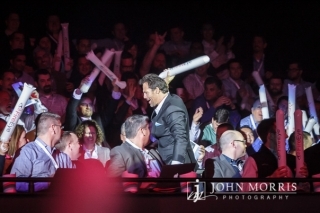 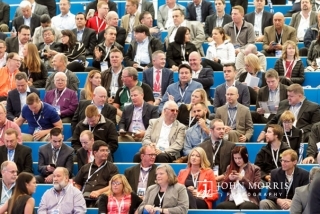 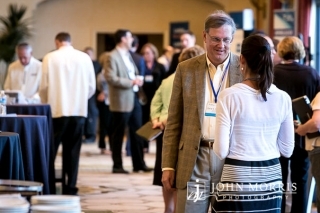 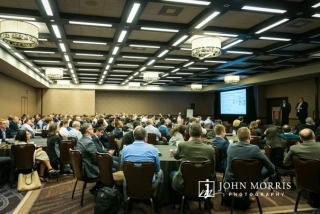 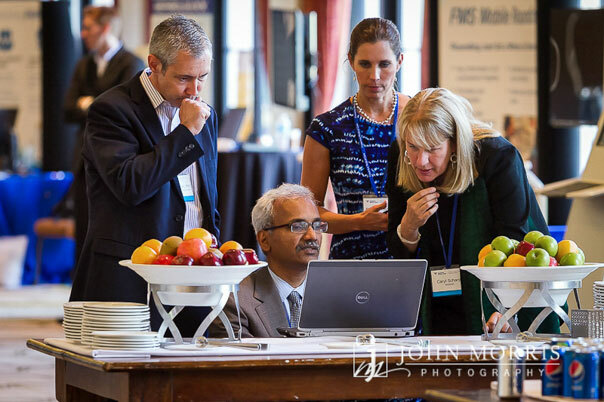 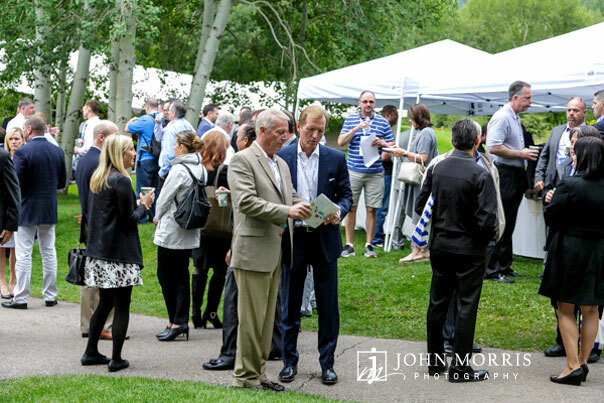 Creating corporate event photography is of vital importance to promoting your event to future attendees. 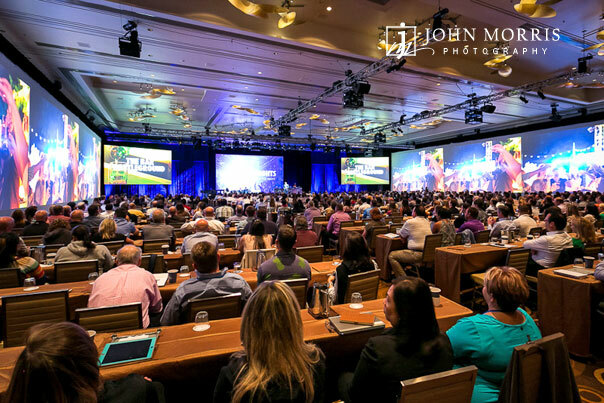 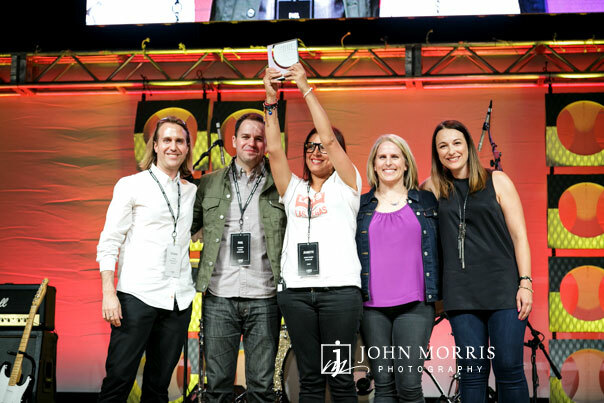 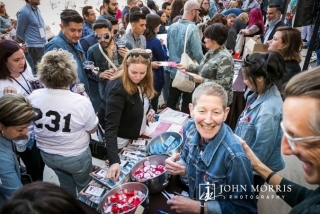 In fact, compelling, dynamic event photographs are the number one reason that potential registrants choose your event when deciding which corporate event they want to attend. 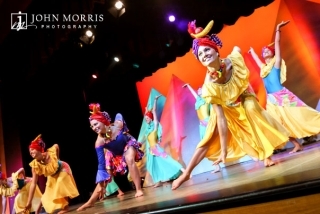 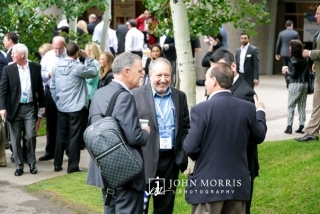 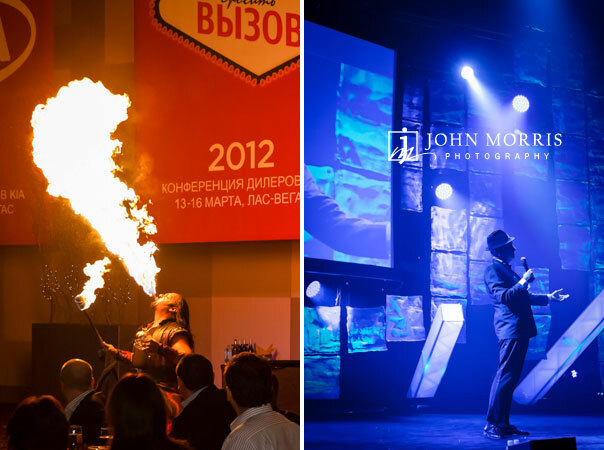 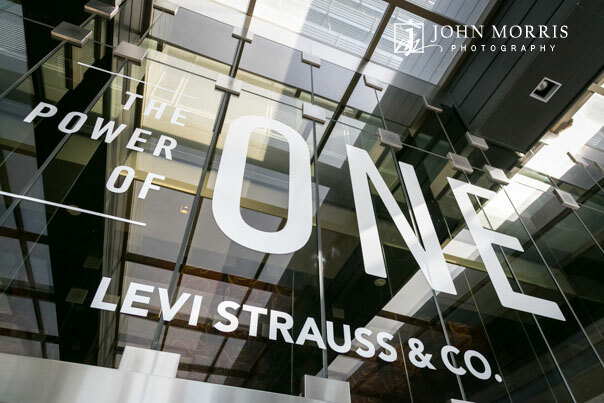 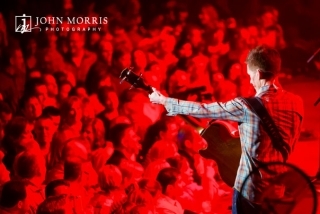 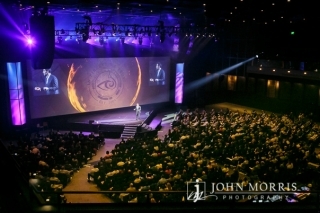 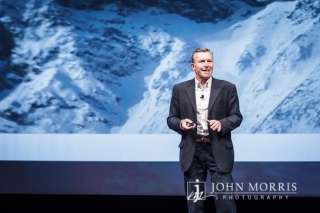 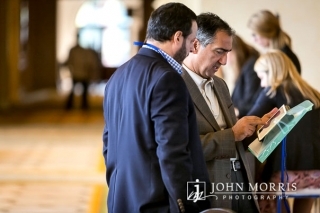 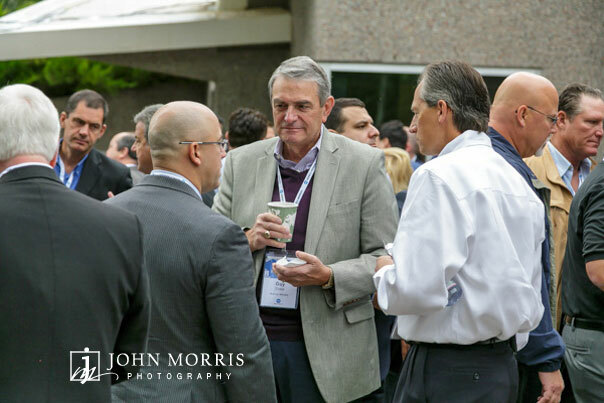 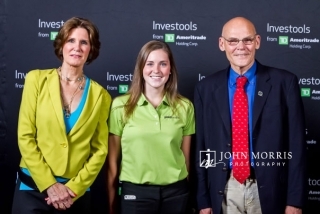 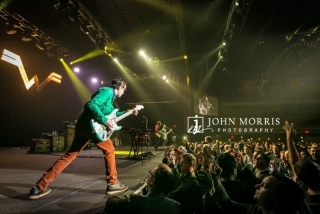 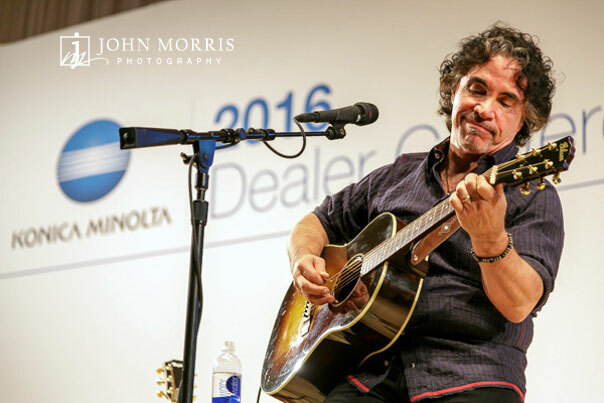 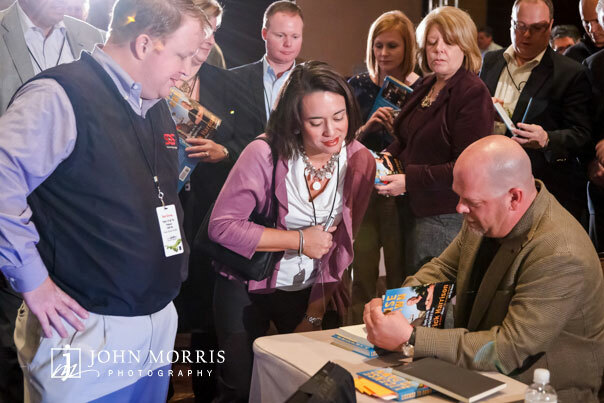 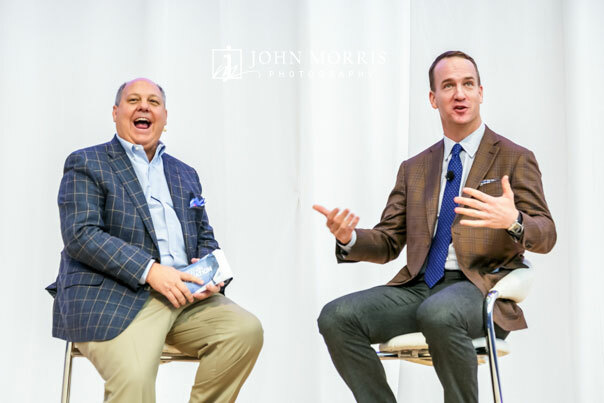 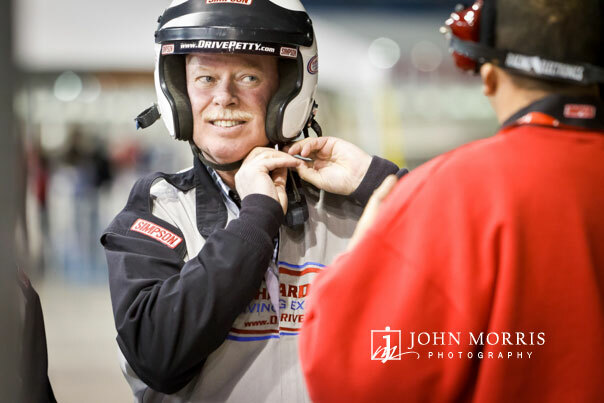 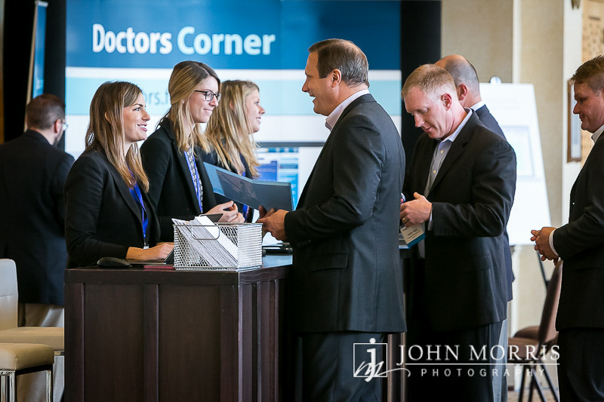 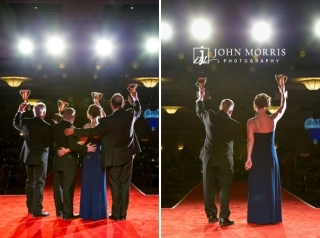 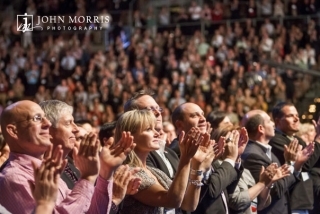 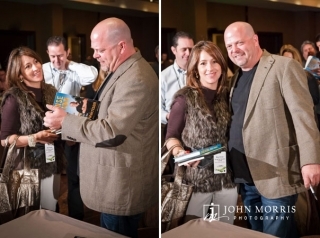 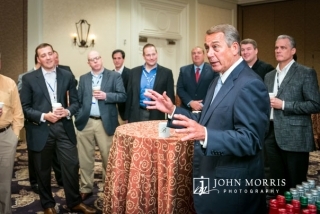 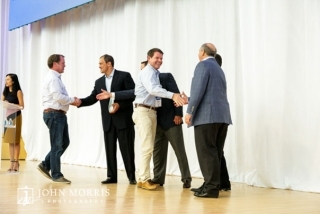 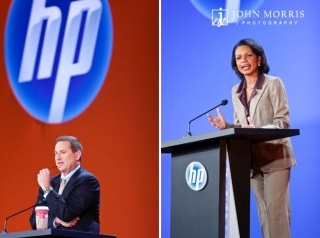 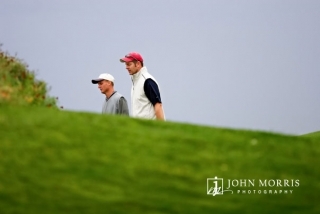 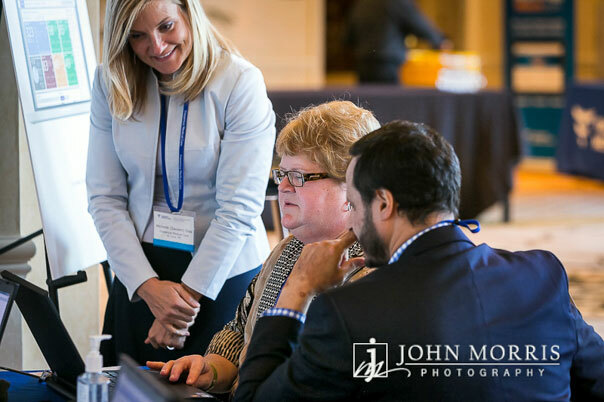 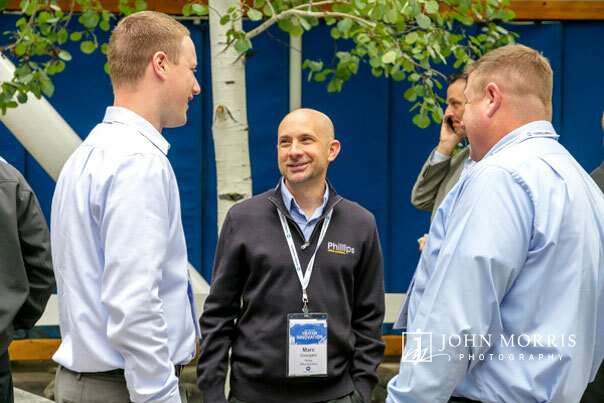 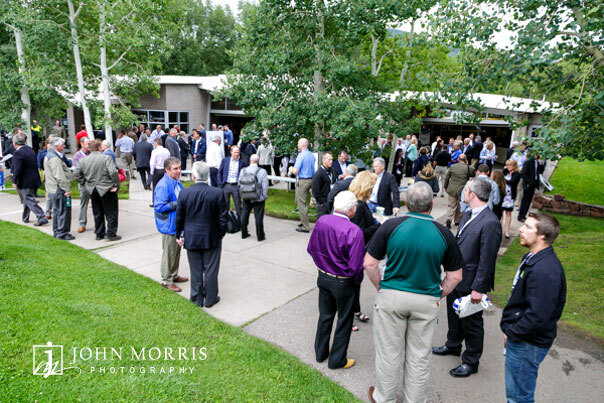 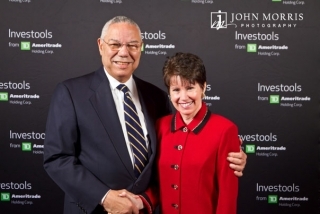 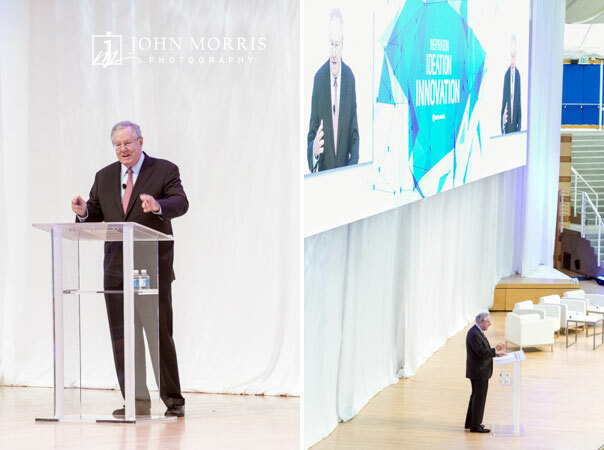 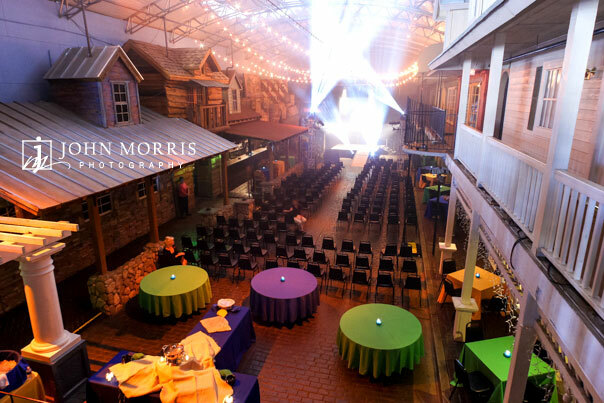 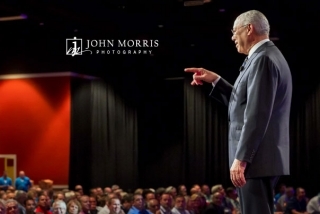 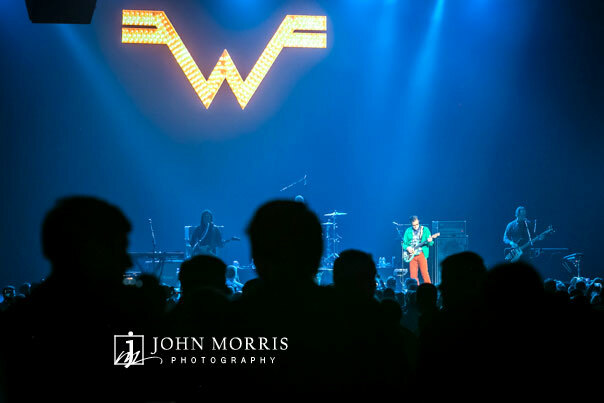 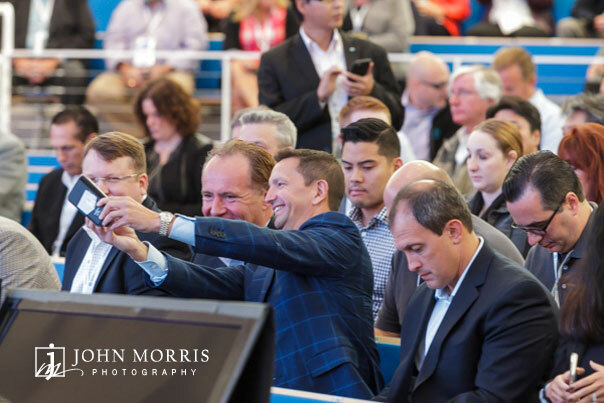 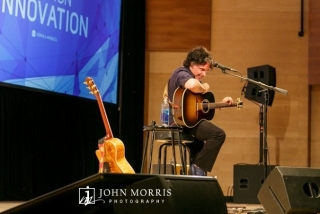 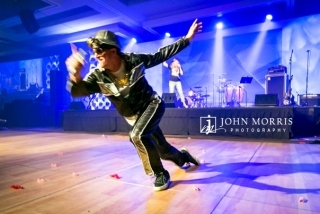 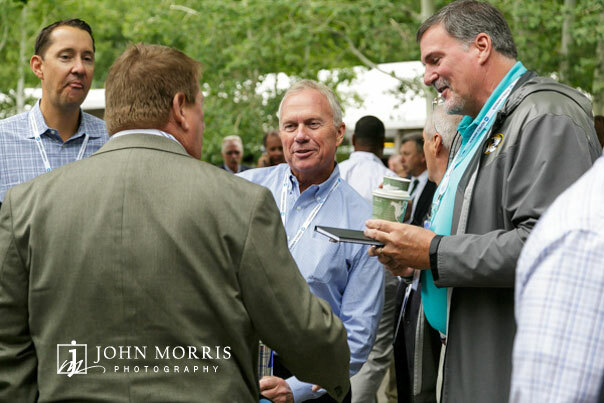 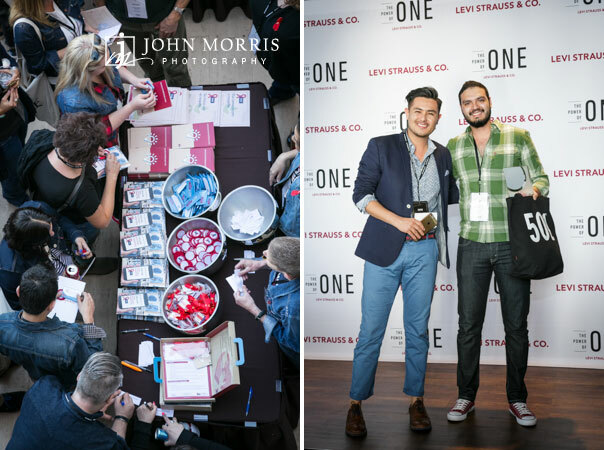 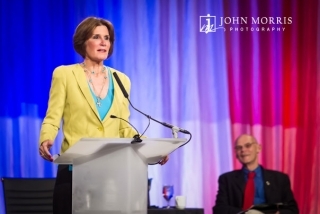 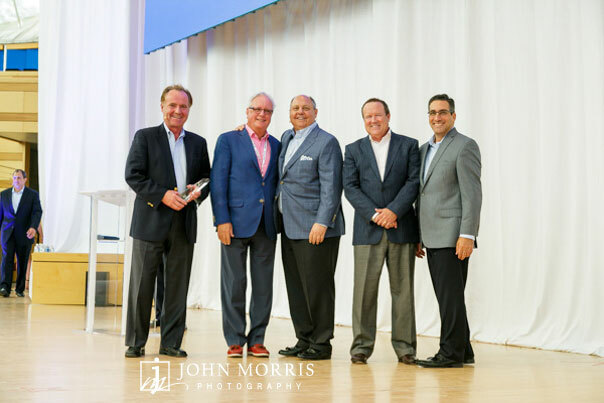 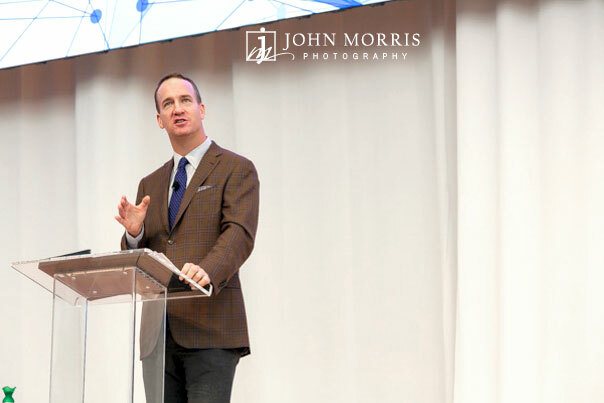 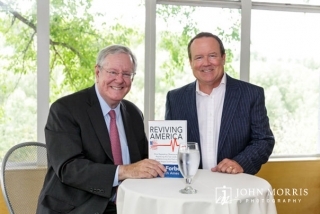 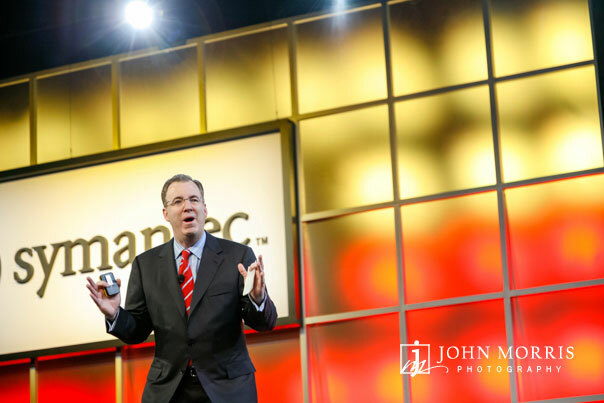 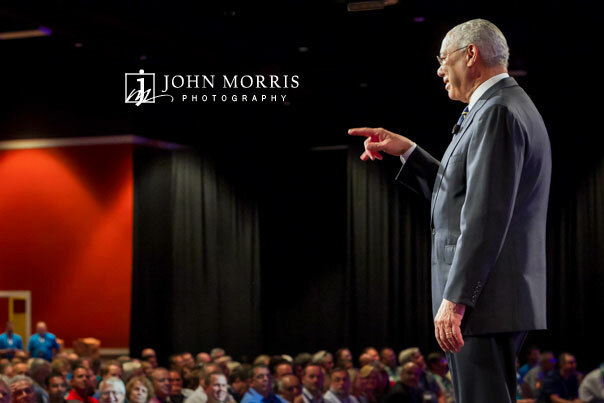 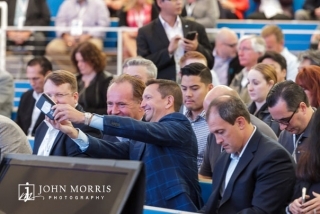 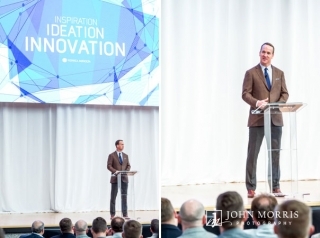 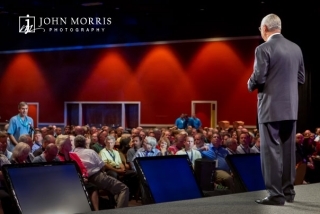 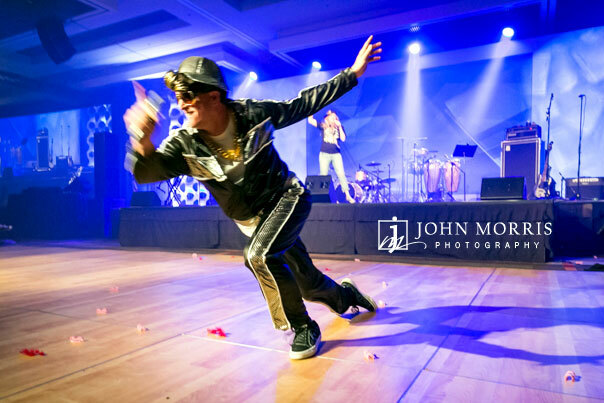 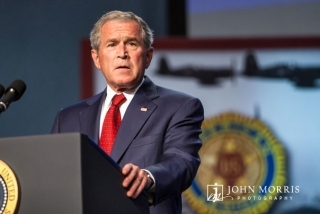 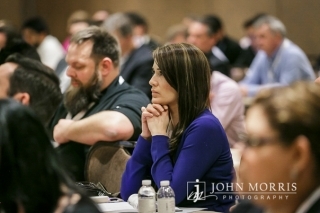 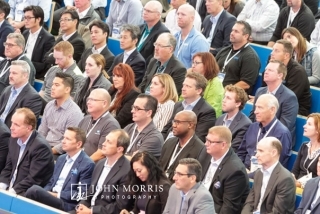 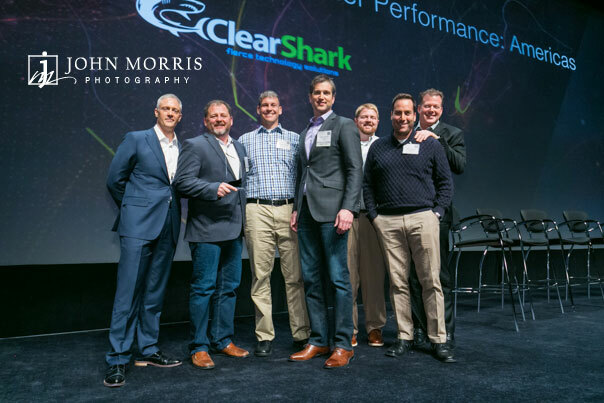 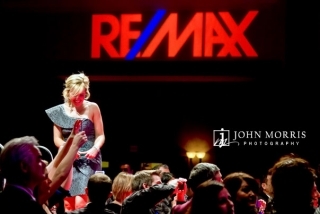 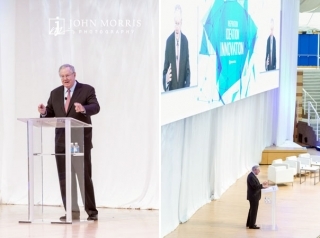 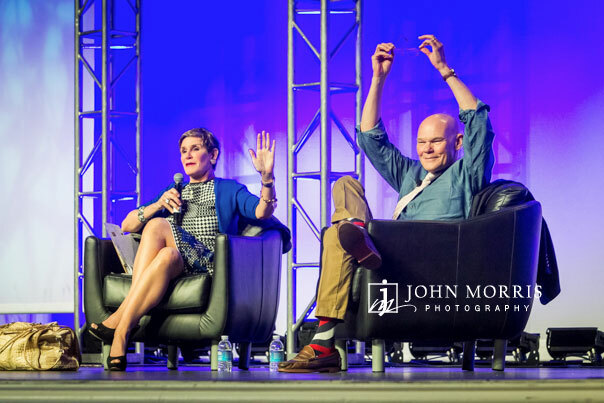 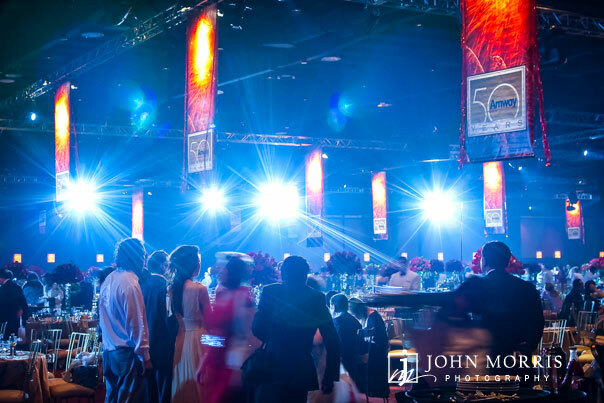 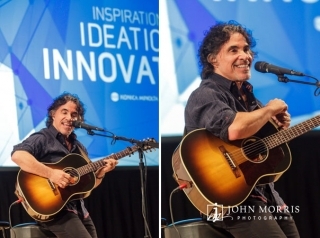 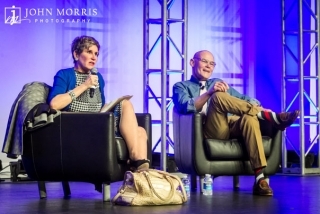 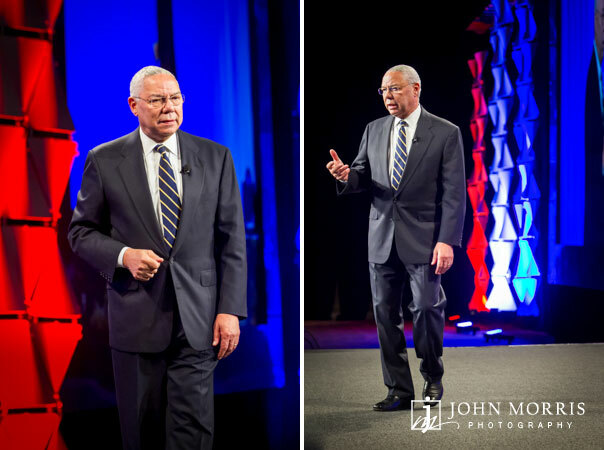 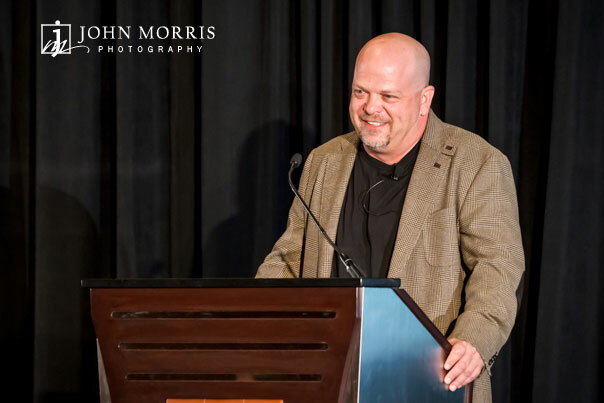 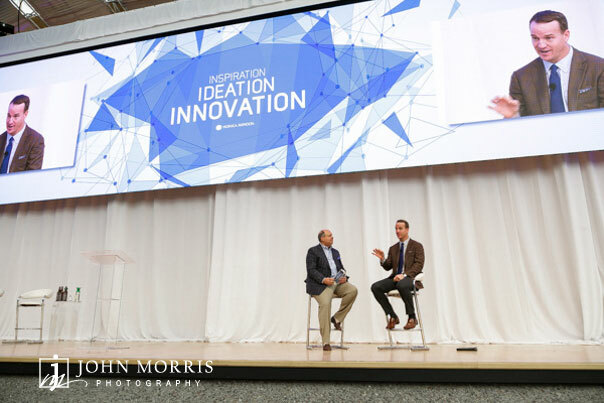 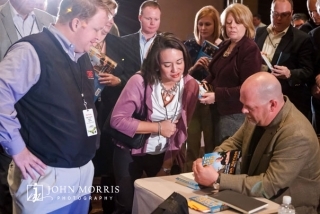 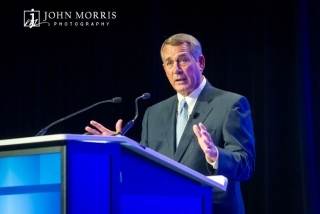 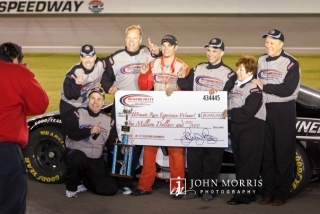 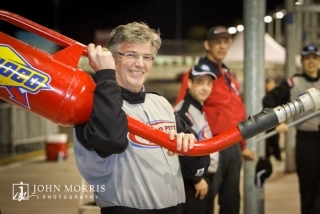 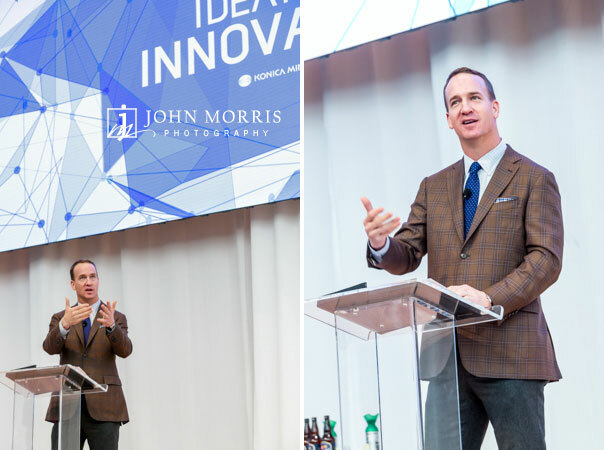 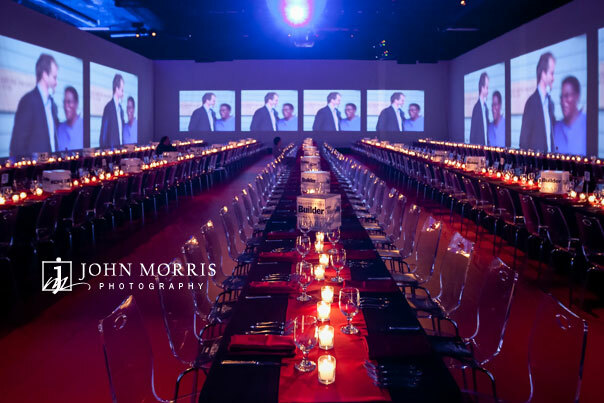 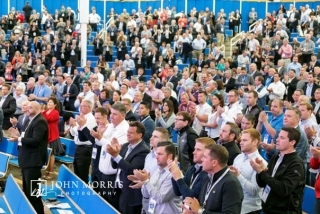 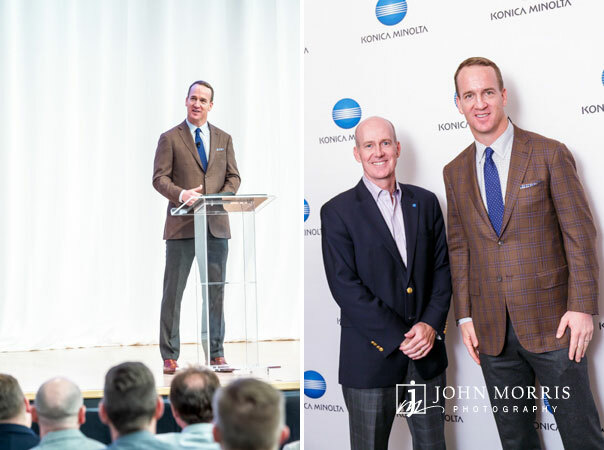 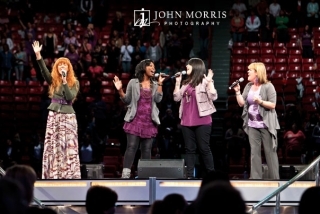 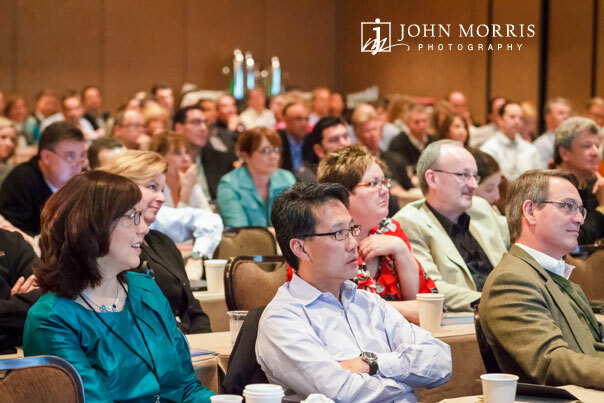 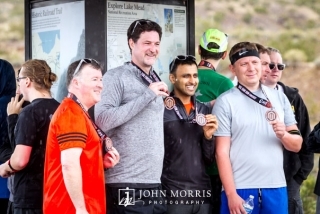 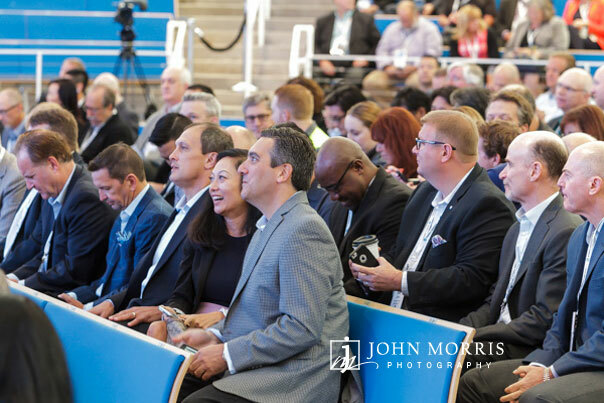 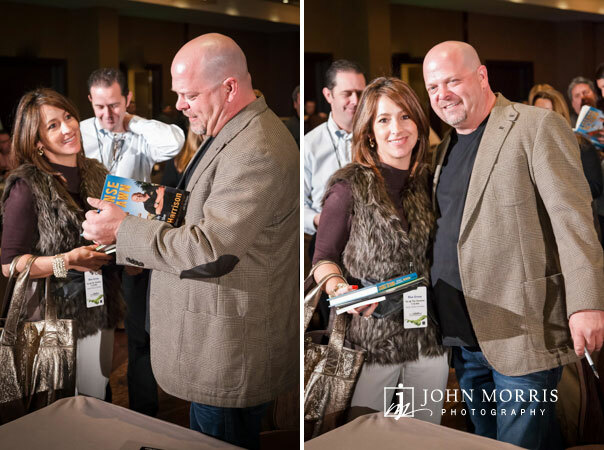 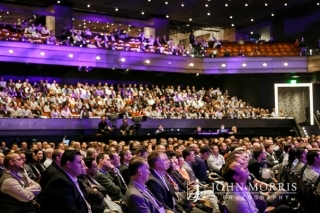 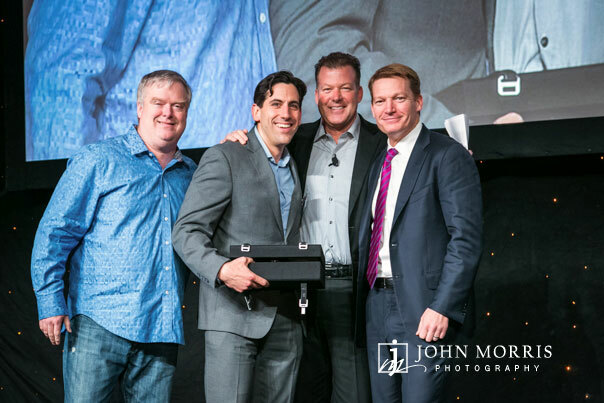 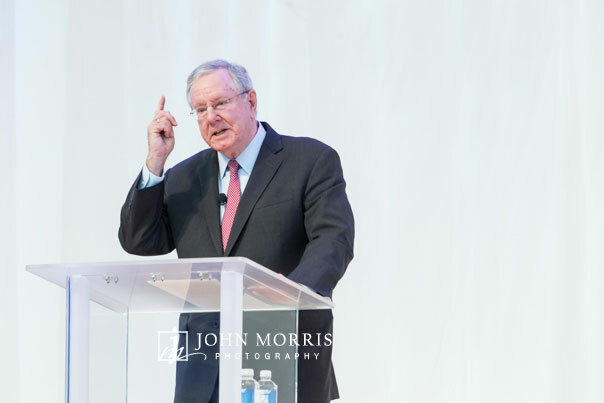 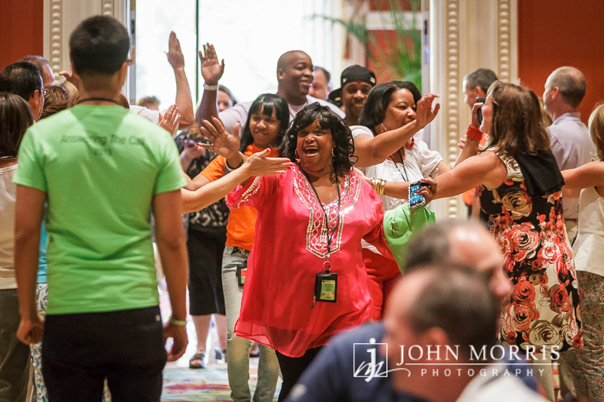 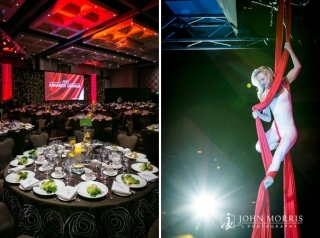 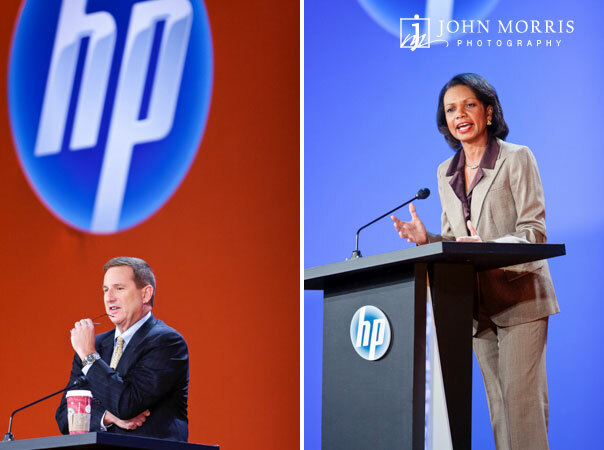 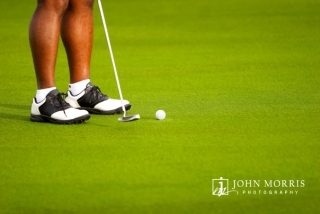 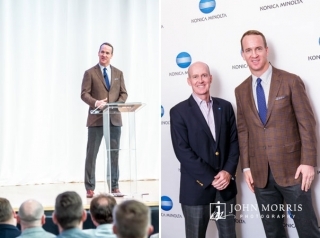 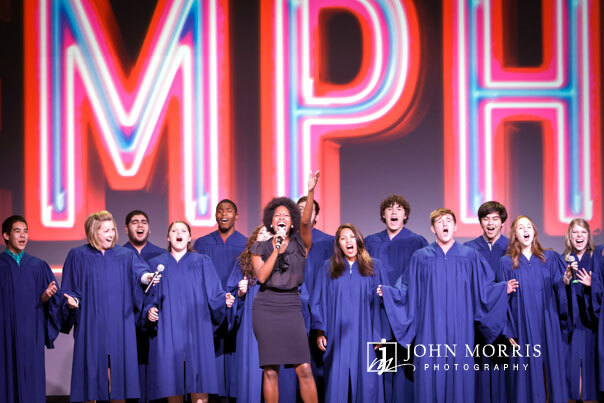 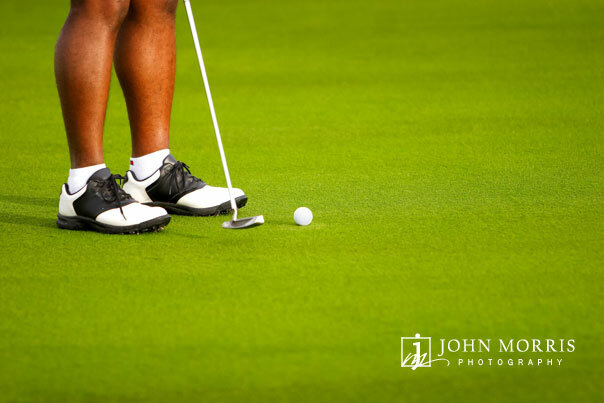 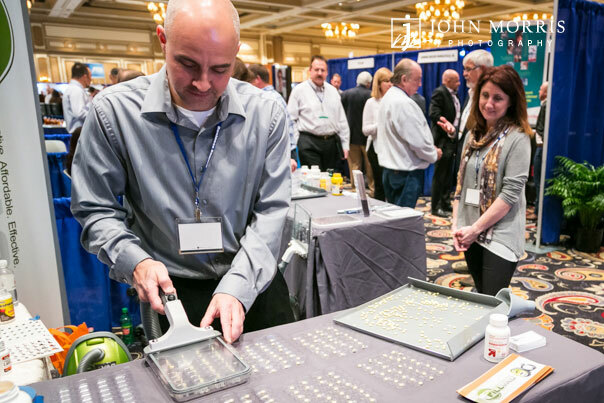 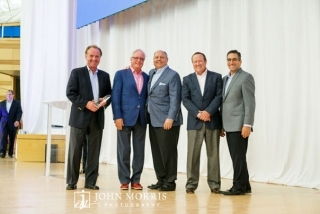 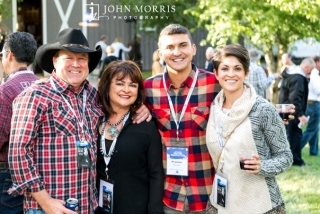 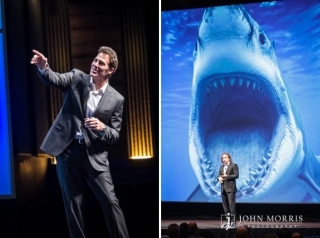 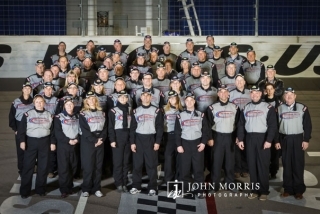 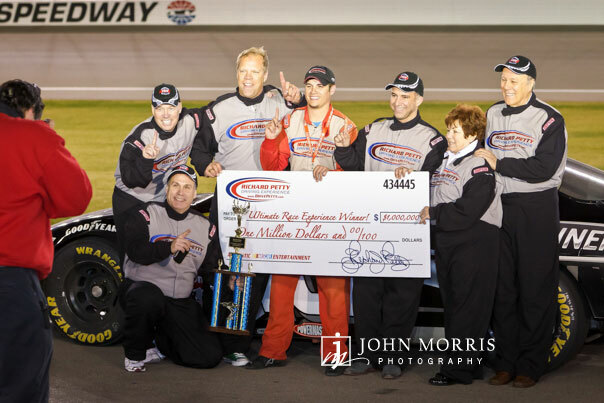 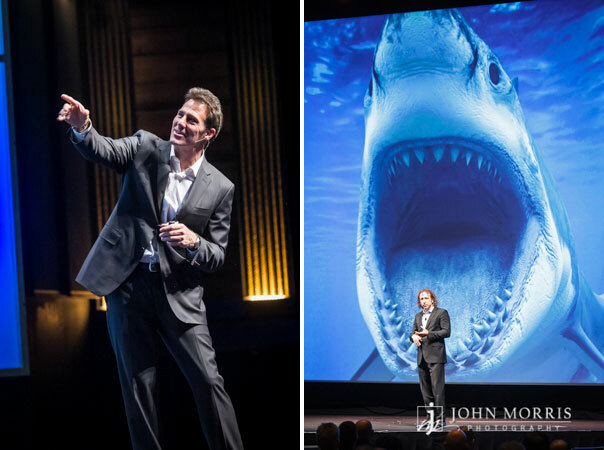 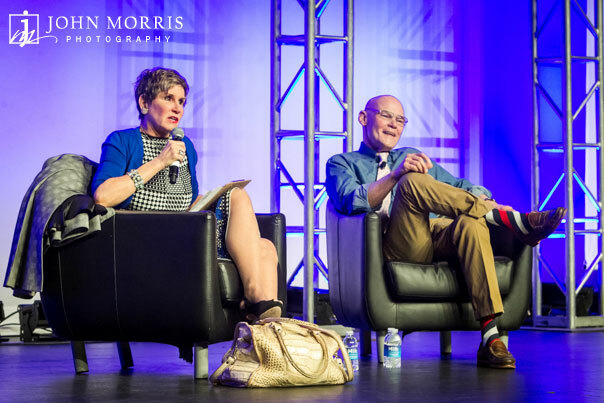 John Morris Photography has been specializing in corporate event photography for over 12+ years. 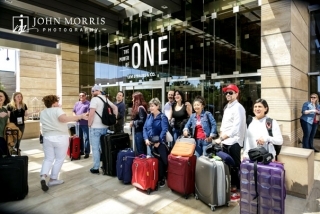 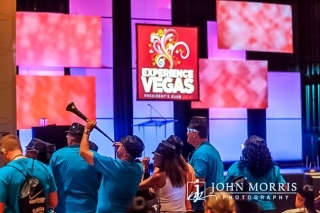 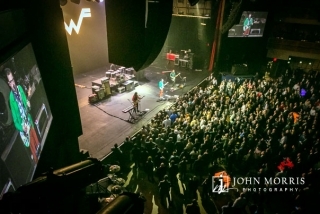 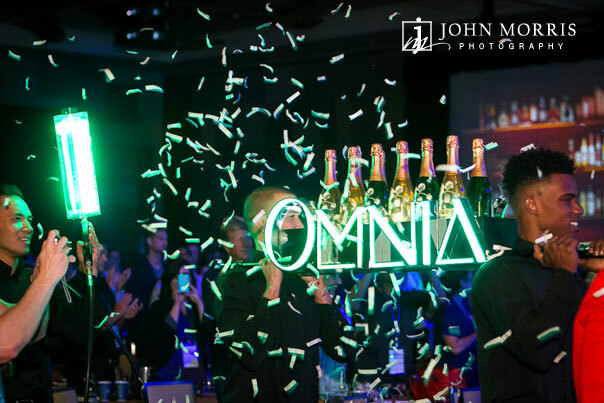 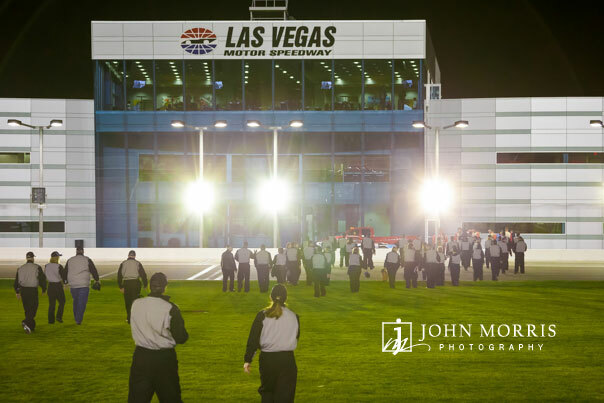 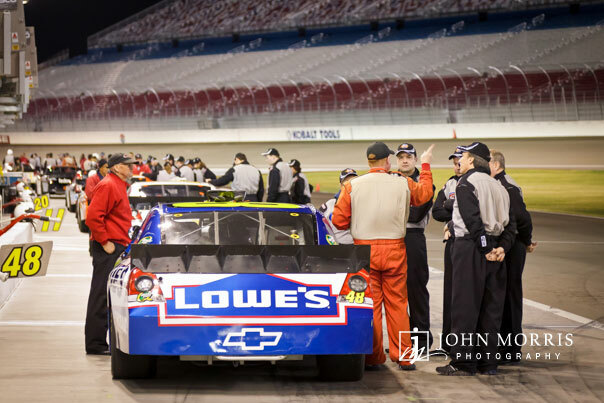 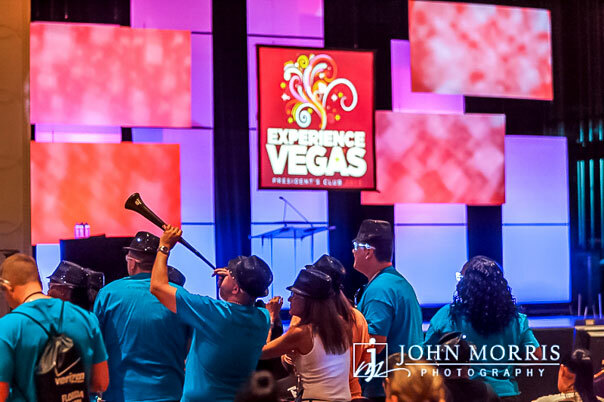 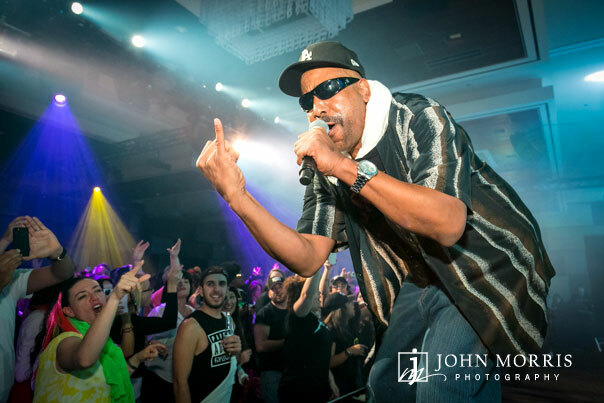 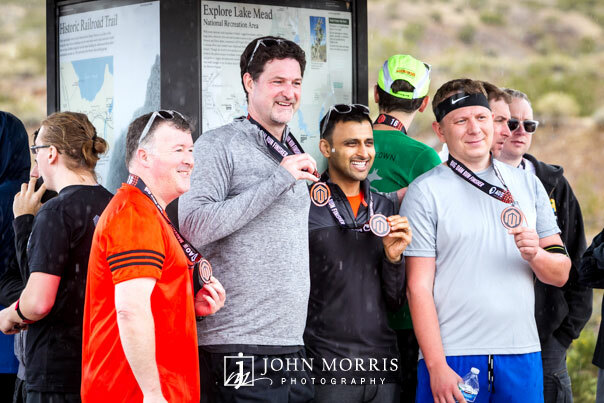 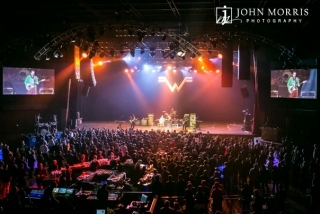 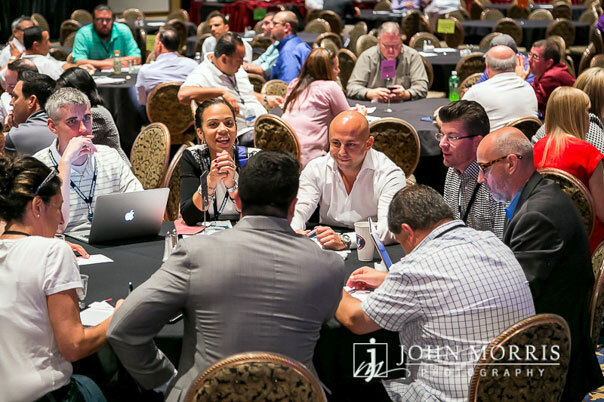 With unparalleled experience in corporate event photography in San Diego and Las Vegas, we know that great photography requires careful planning and communication. We take the time to discuss and plan out the details of each corporate event so that we can walk in the door prepared. 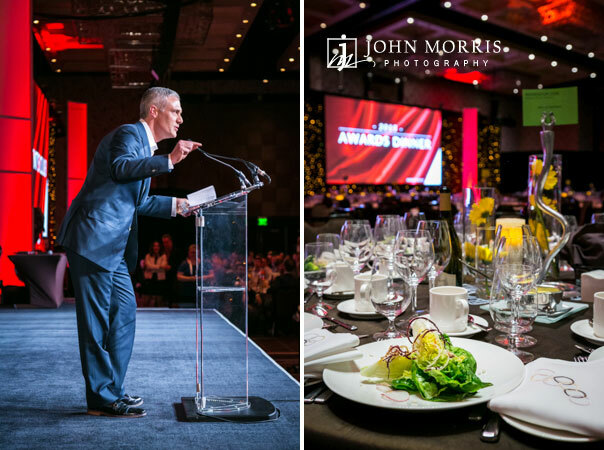 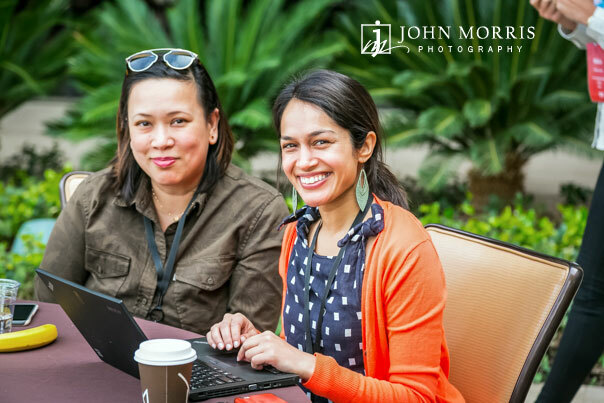 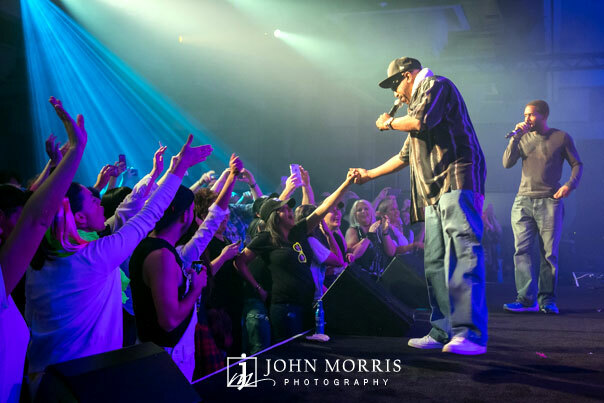 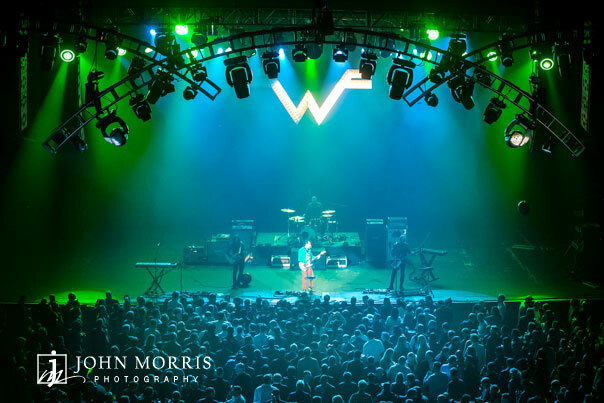 As a professional San Diego event photographer, John Morris Photography works closely with each client to determine your exact needs. 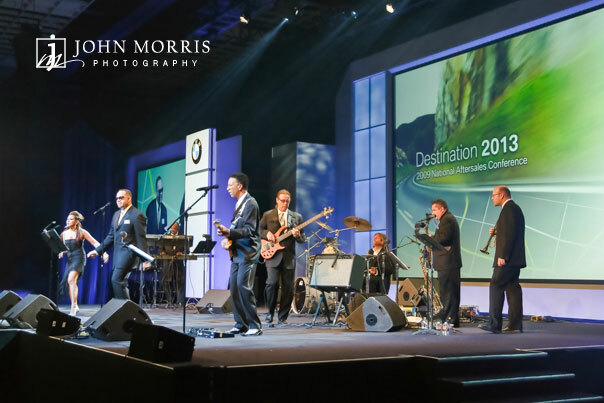 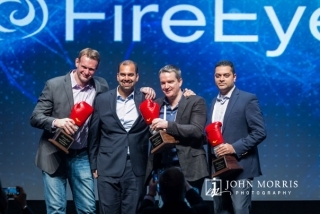 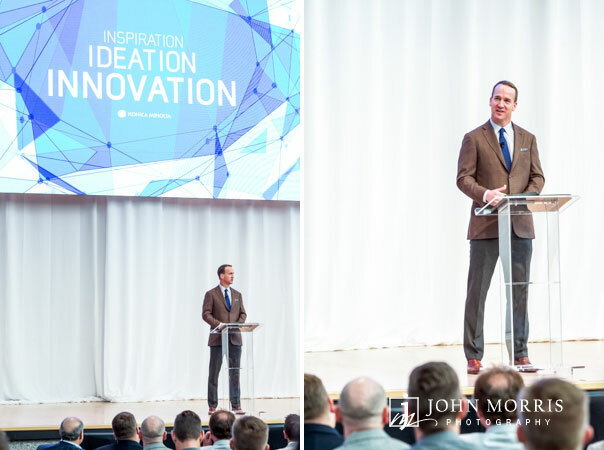 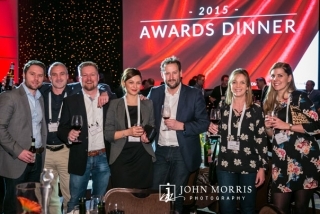 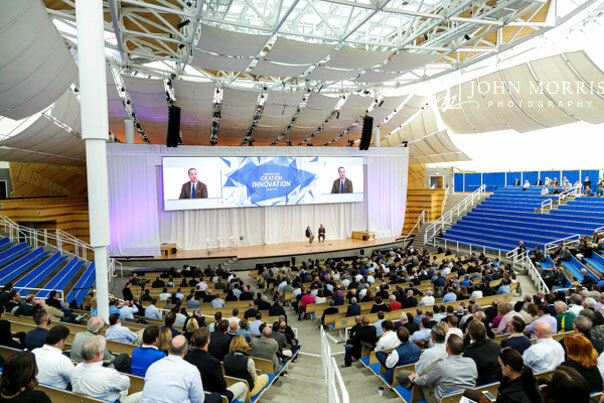 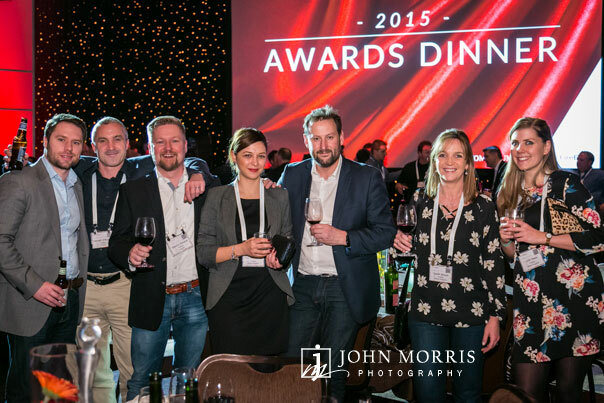 We cover a wide range of corporate events including, award presentations, award dinners, concerts, conferences, keynote sessions, seminars, corporate outings, and conventions. 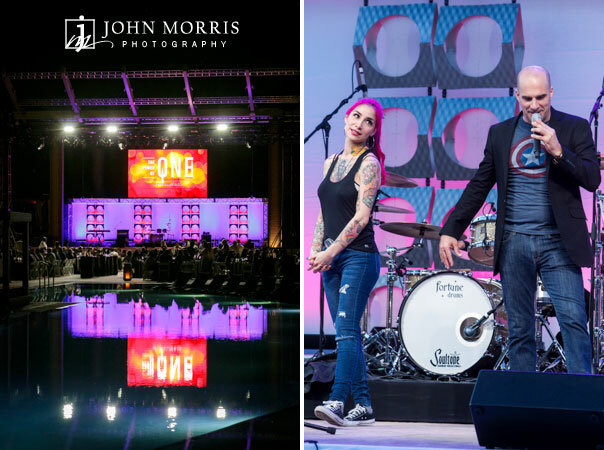 We photograph every event from a unique perspective and are committed to capturing your event in the best light possible. 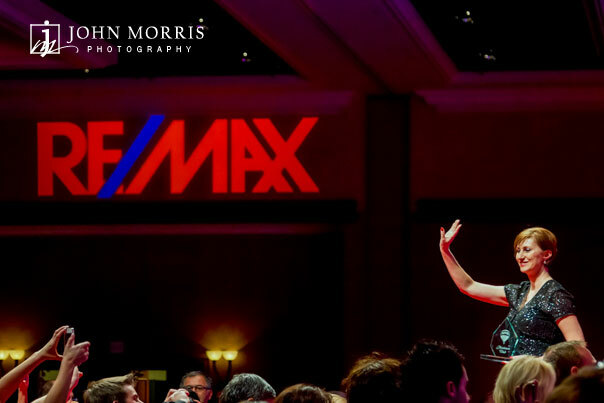 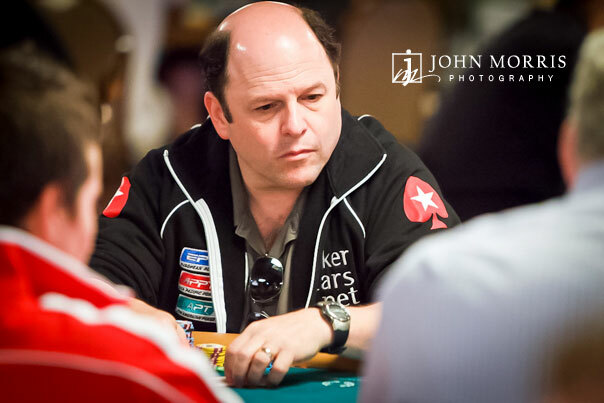 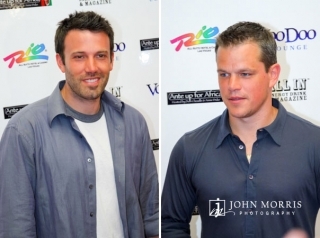 We also have extensive experience working with celebrities, pro athletes and politicians and can be trusted to be responsive, efficient and professional. 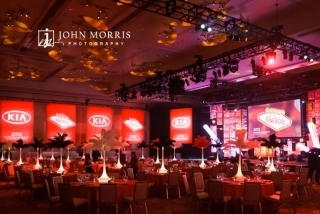 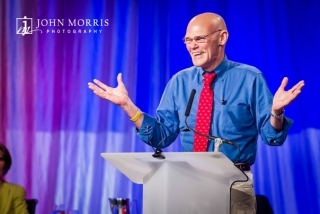 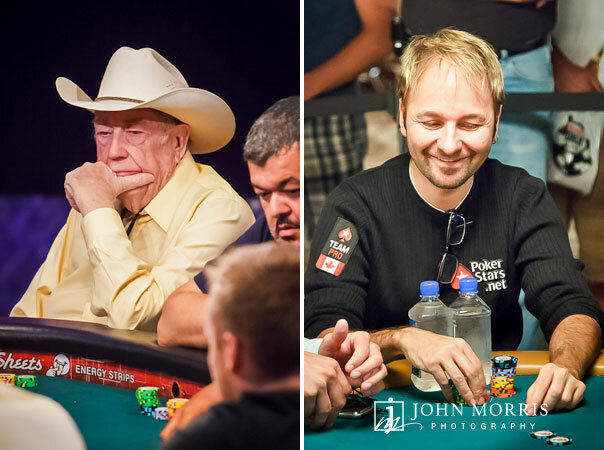 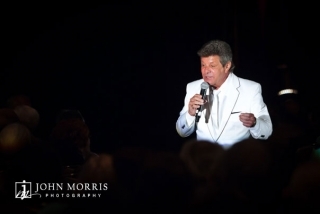 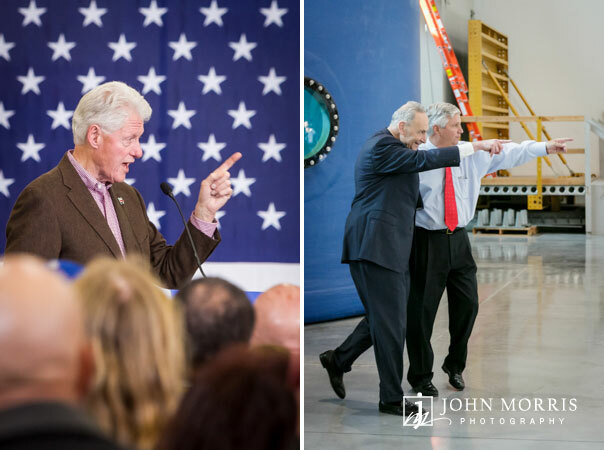 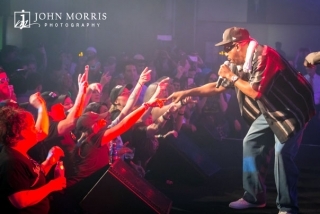 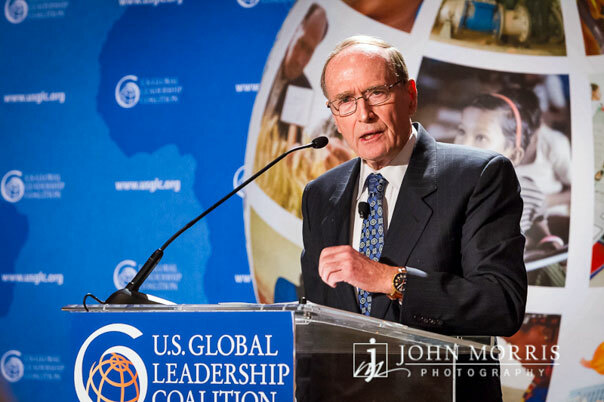 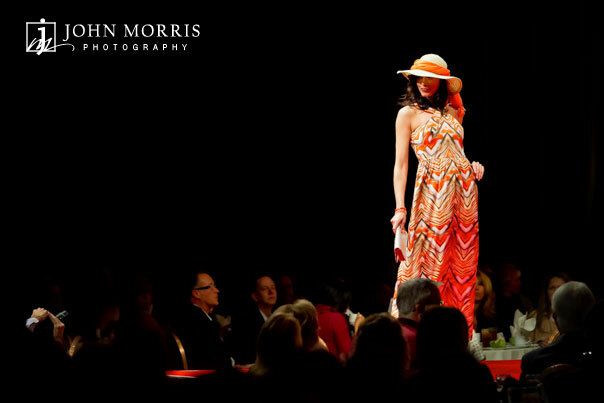 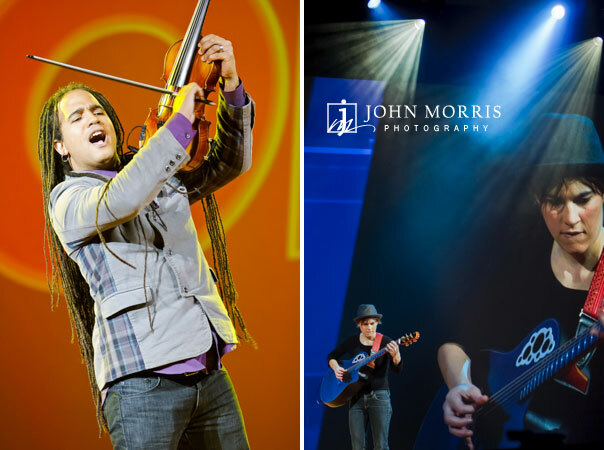 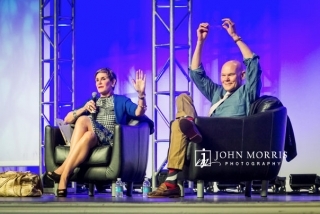 John Morris Photographers are experienced, professional full time event photographers. 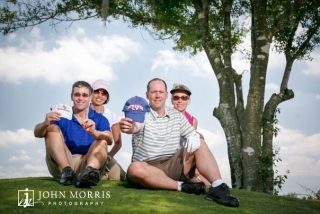 We are formally trained and educated in the field of photography. We are experts in lighting and equipment and this combination of education and experience means you can trust us to handle even the difficult and unexpected should they happen. 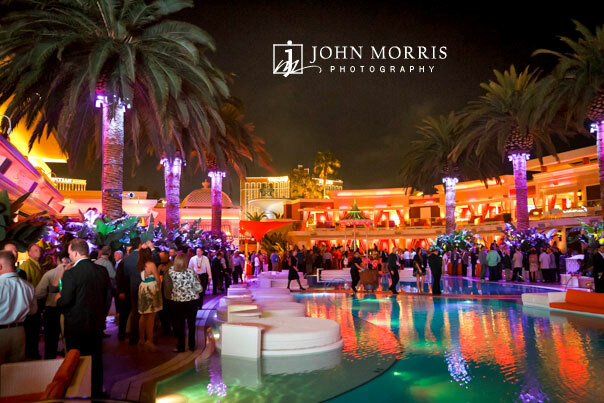 Whether your event is in San Diego, Las Vegas or anywhere in the United States, we provide outstanding professional photographic services. 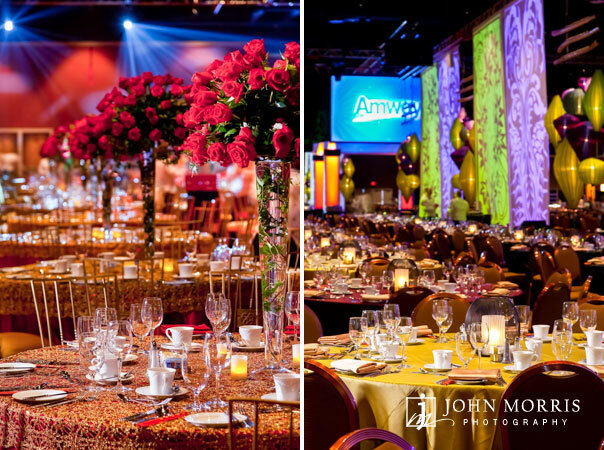 Don’t hesitate to contact us with any questions, check our availability or to request an estimate for your upcoming event.